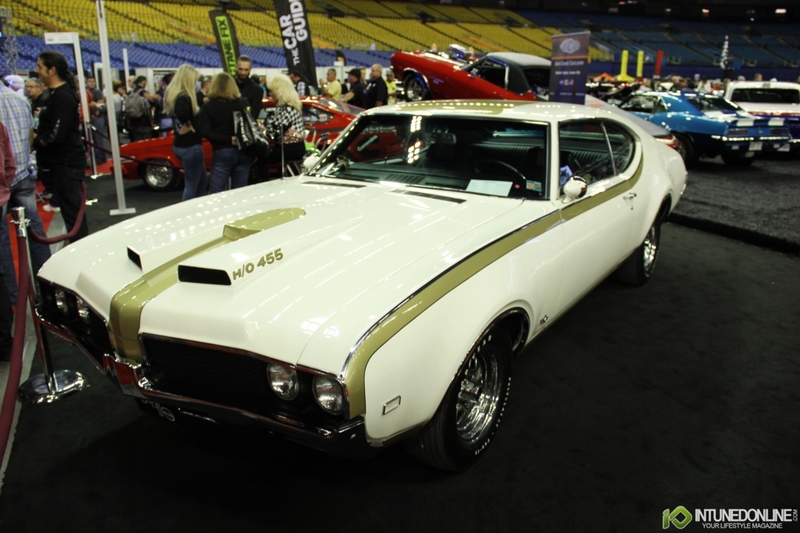 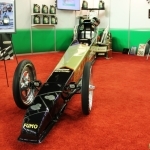 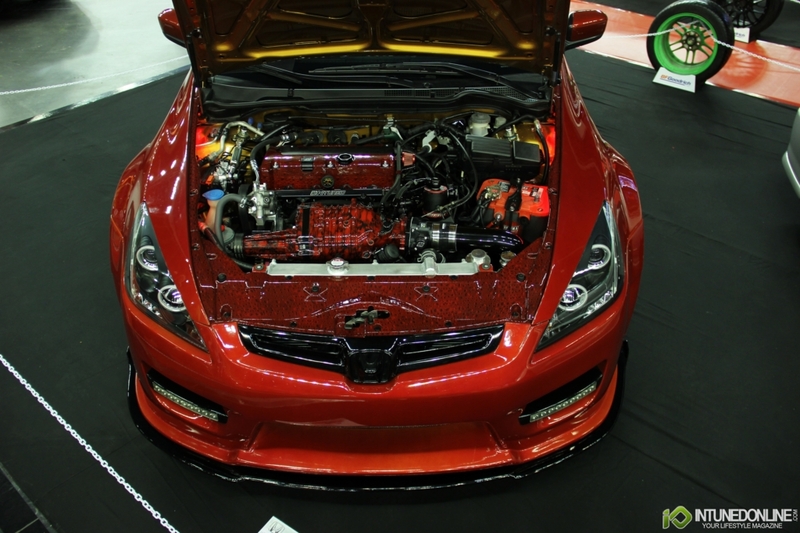 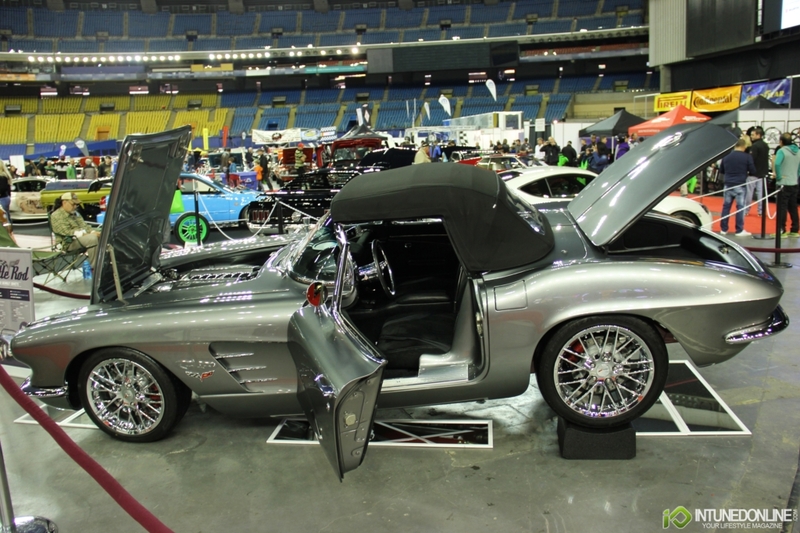 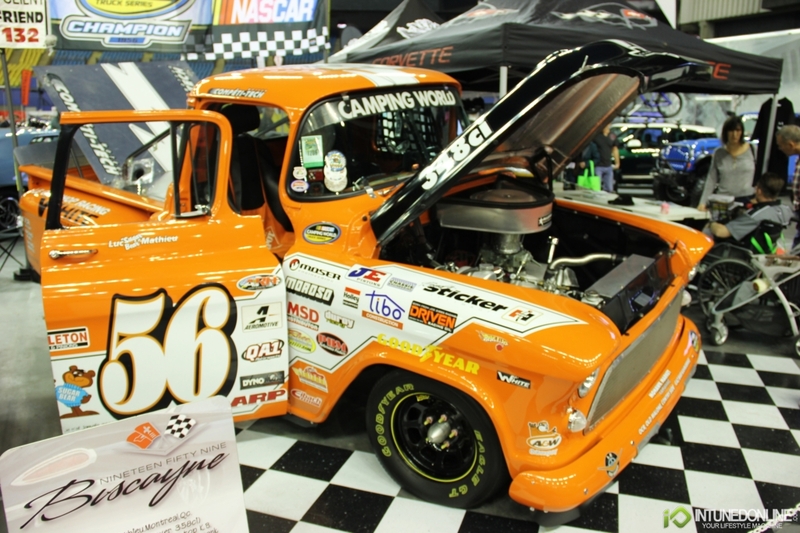 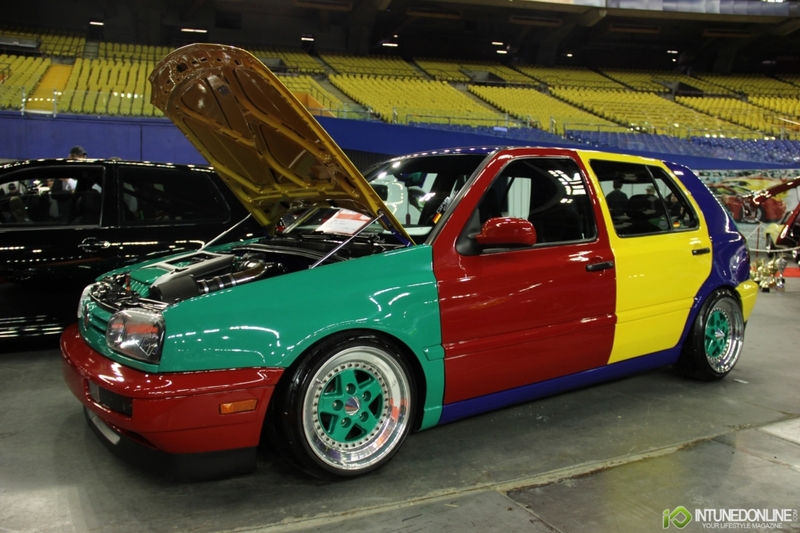 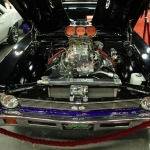 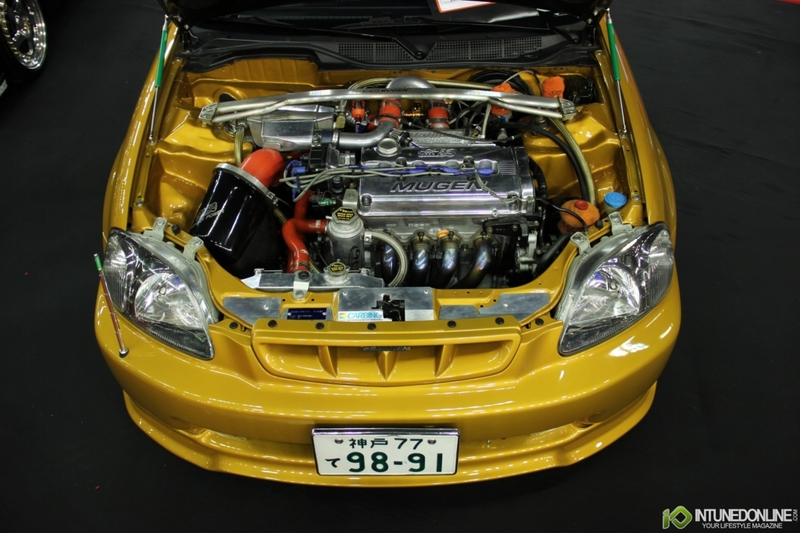 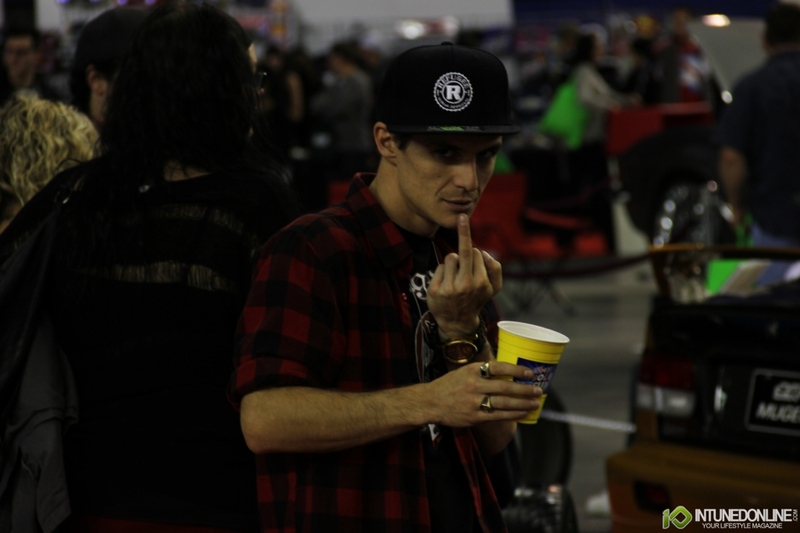 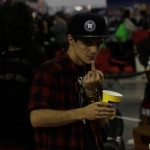 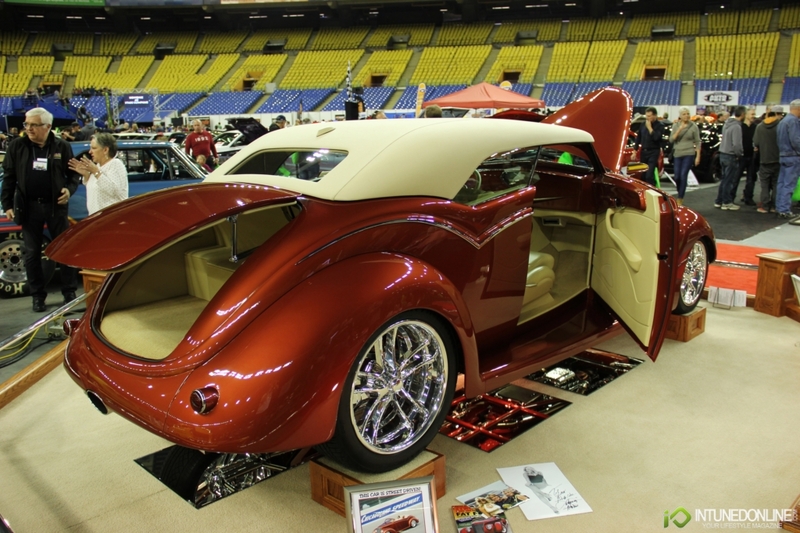 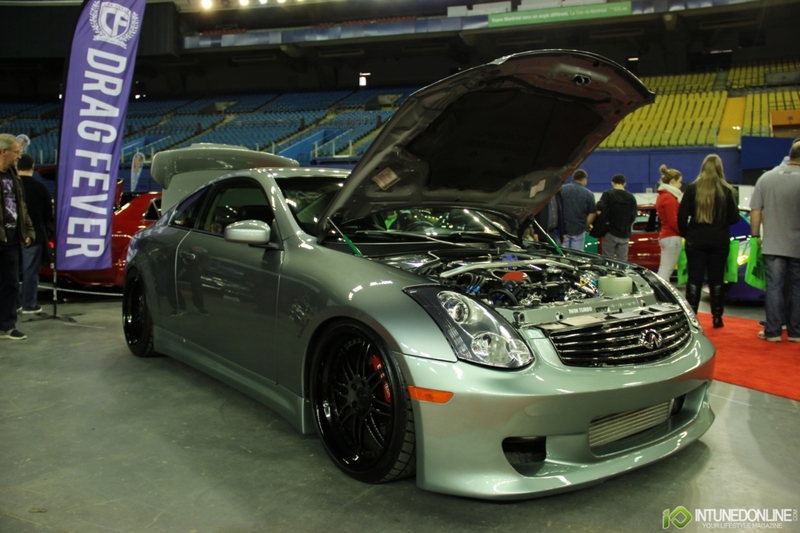 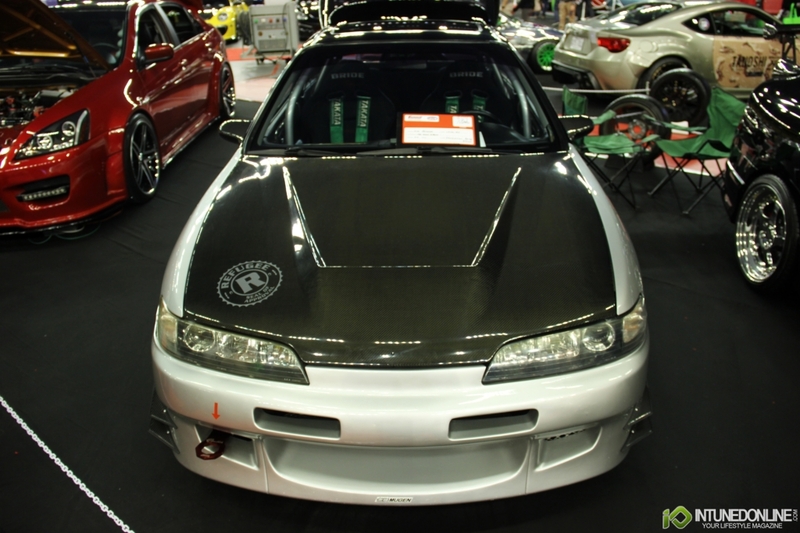 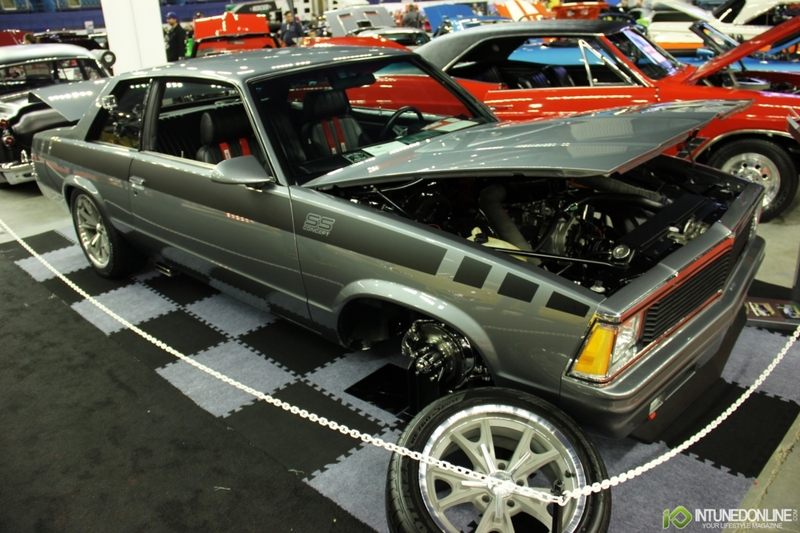 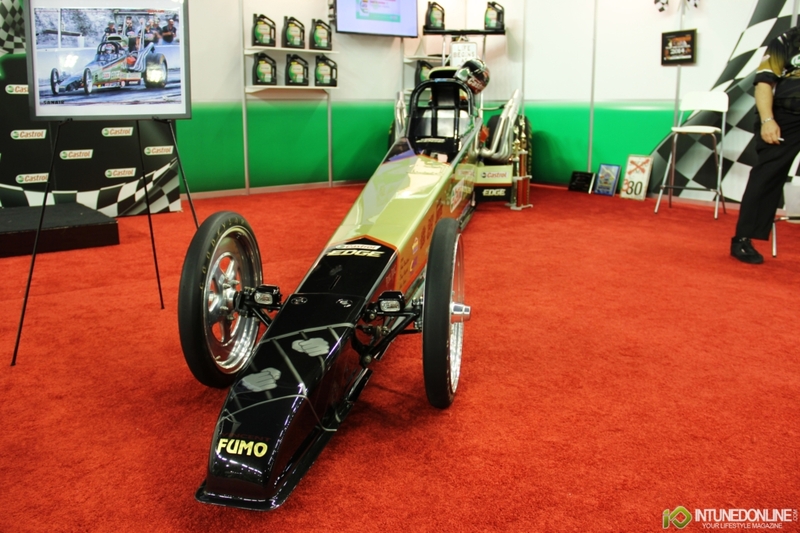 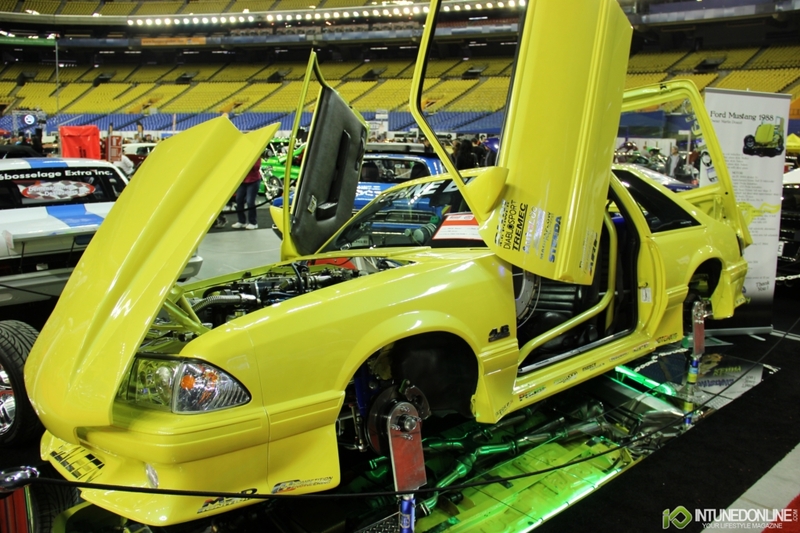 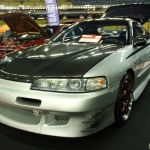 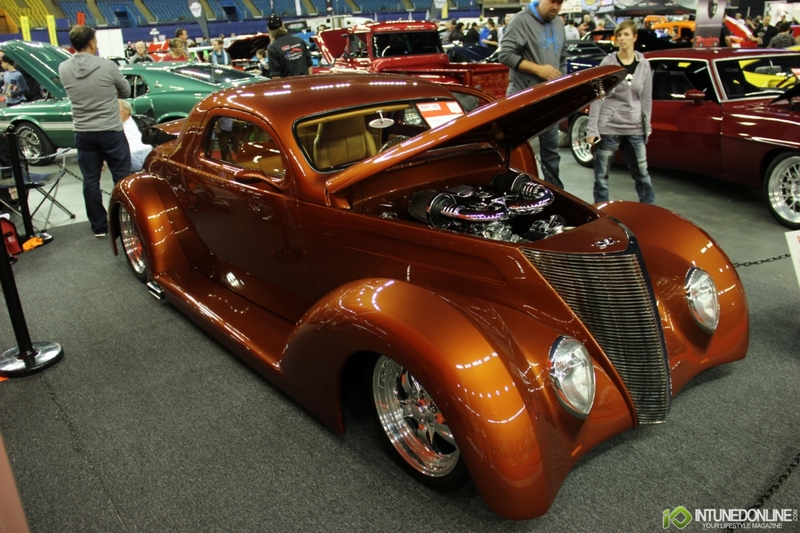 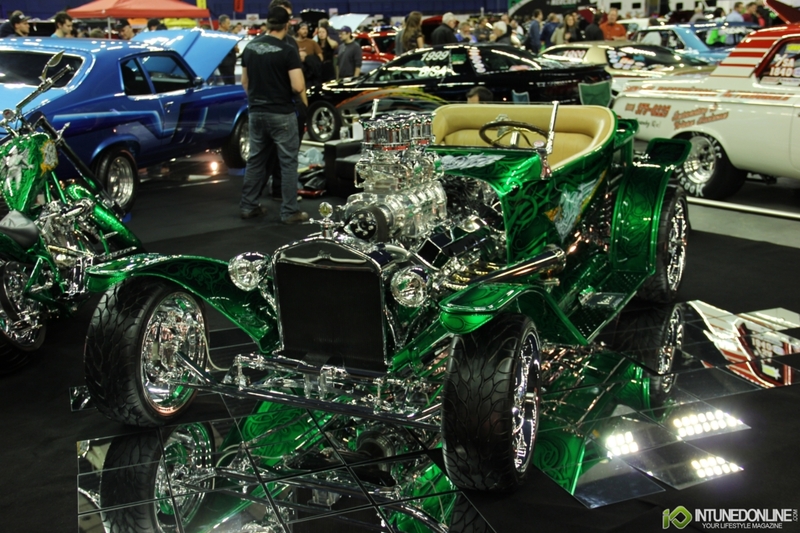 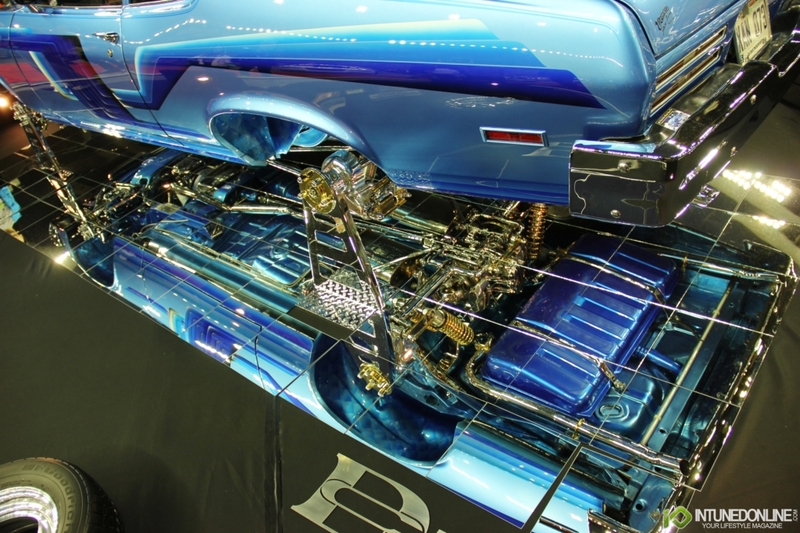 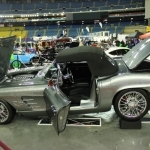 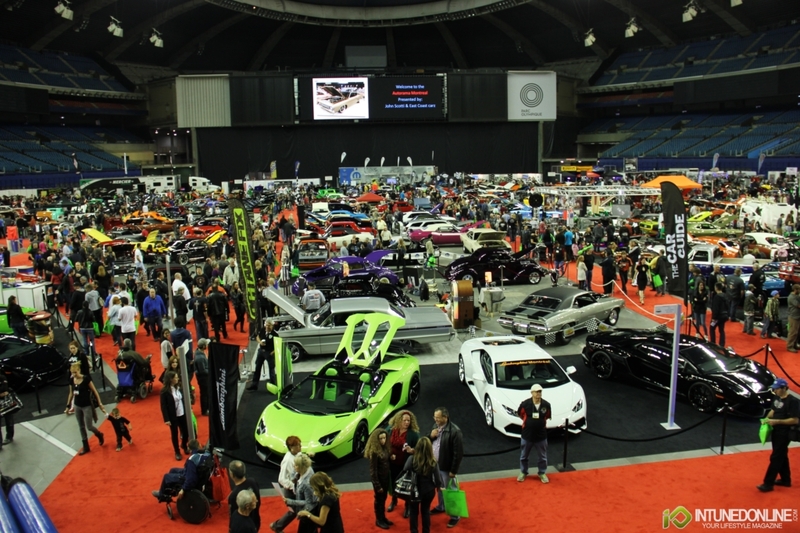 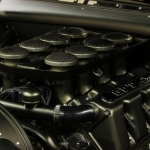 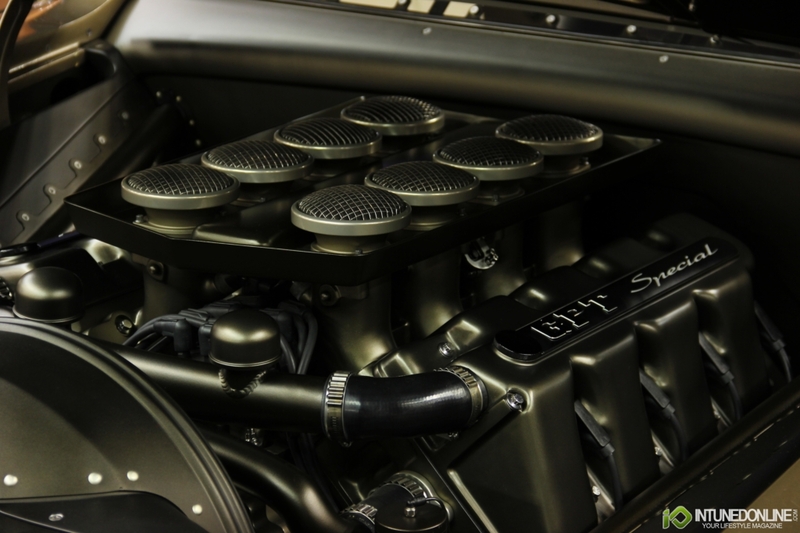 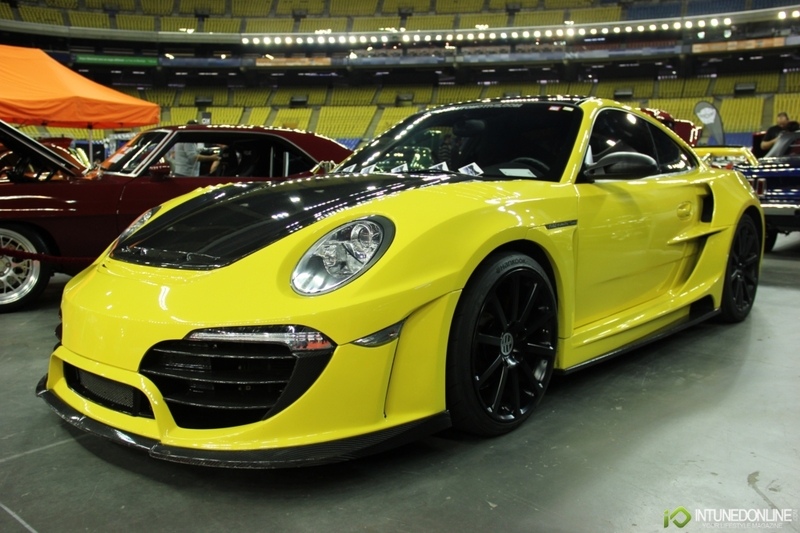 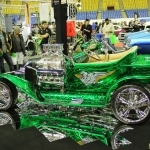 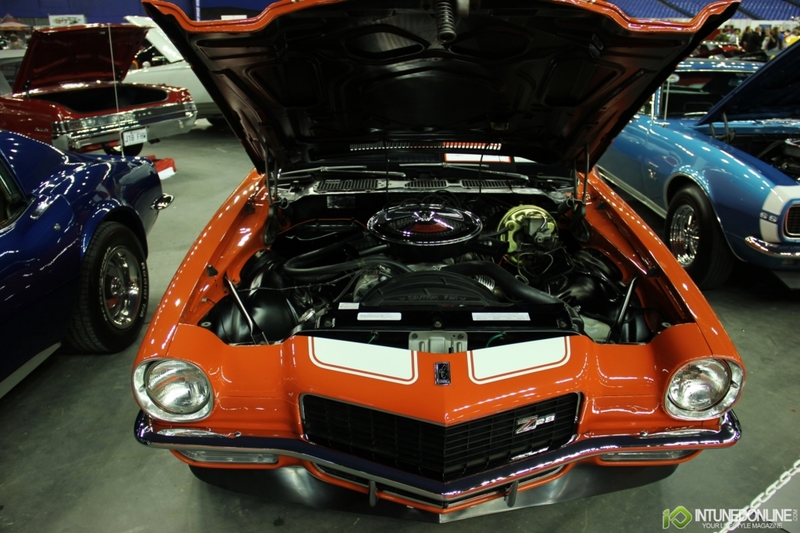 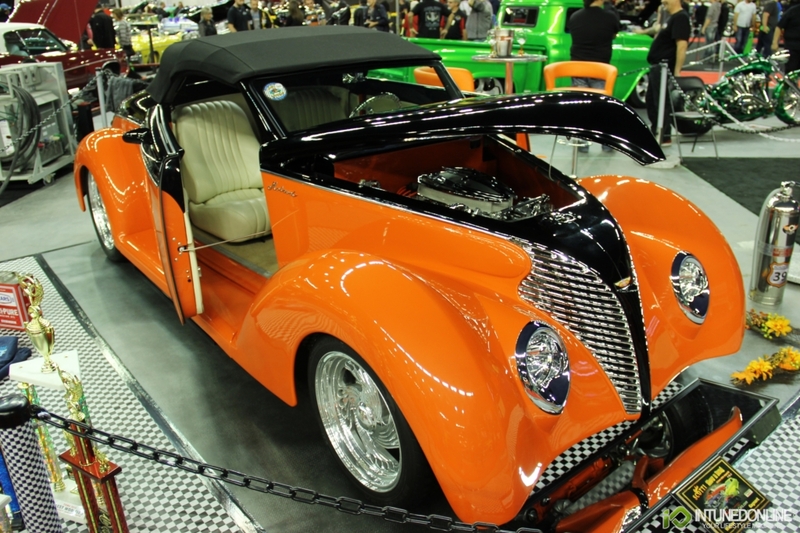 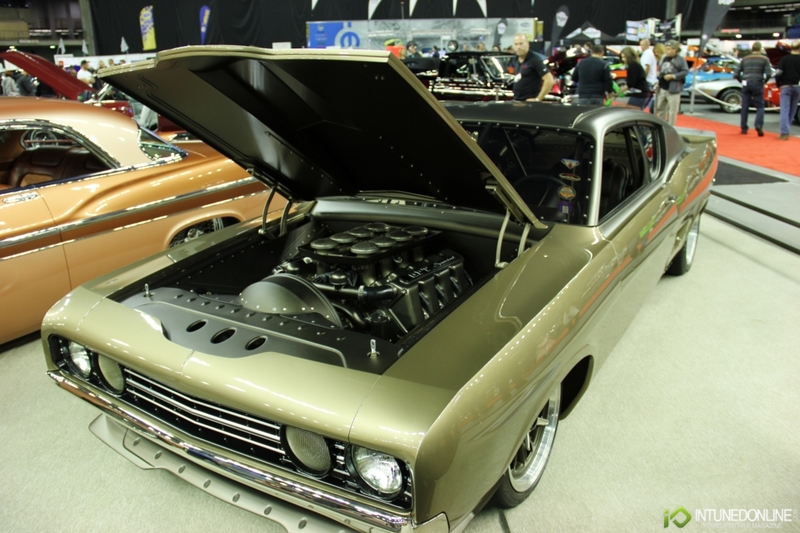 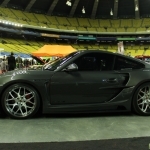 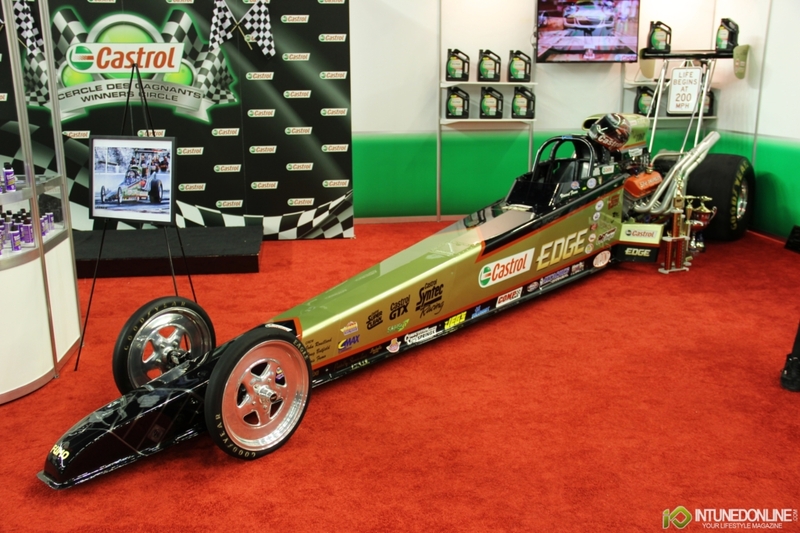 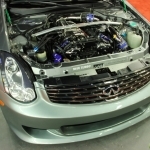 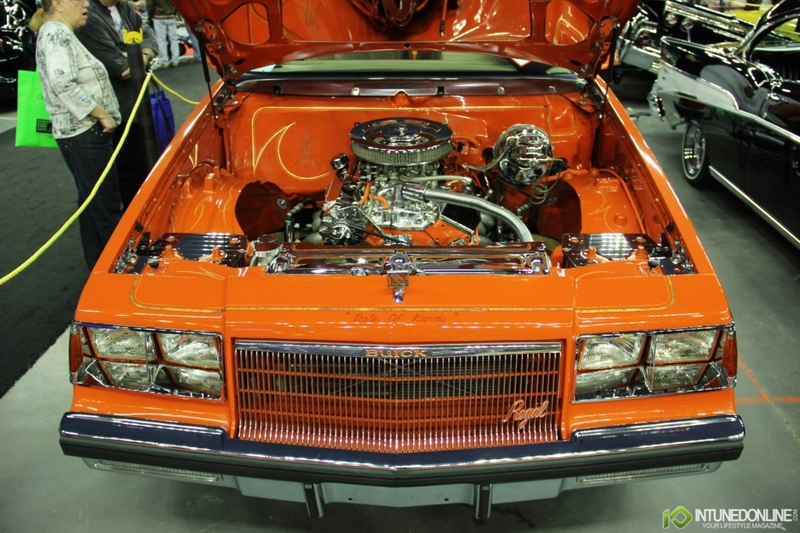 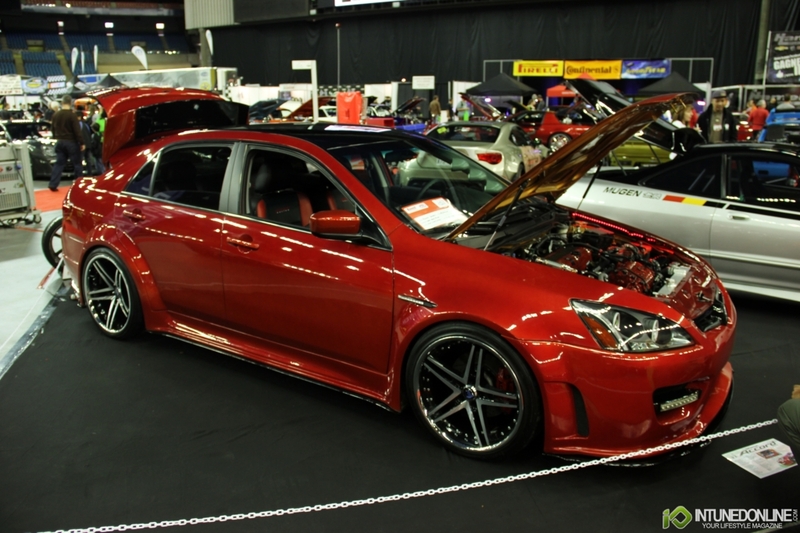 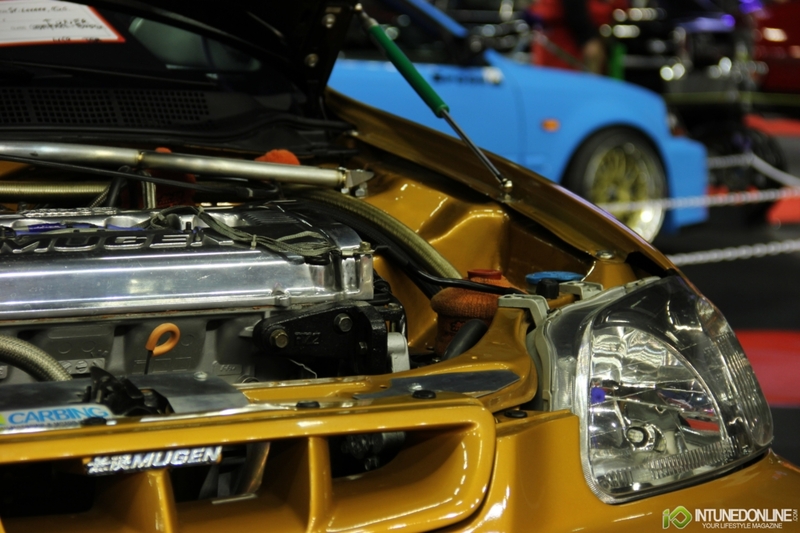 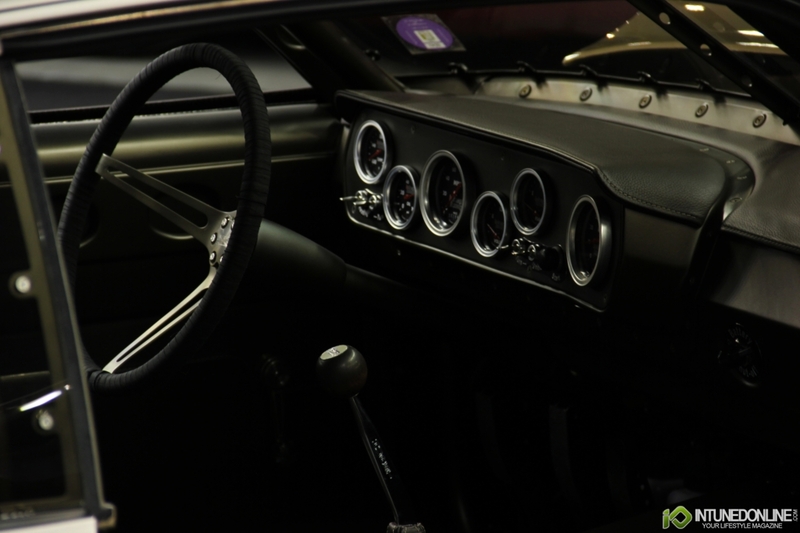 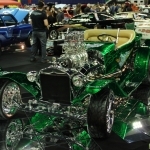 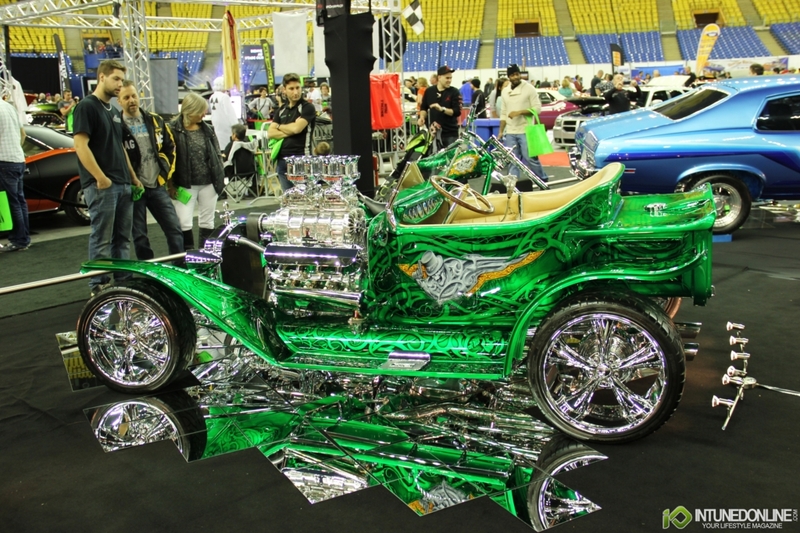 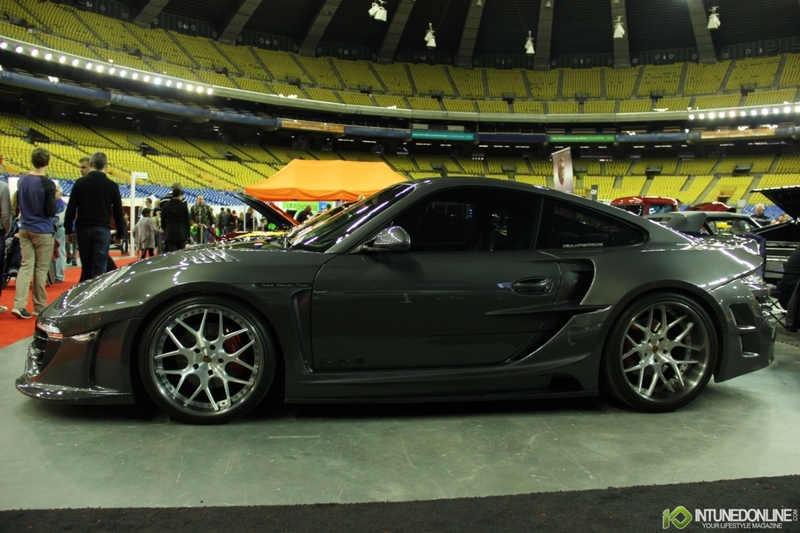 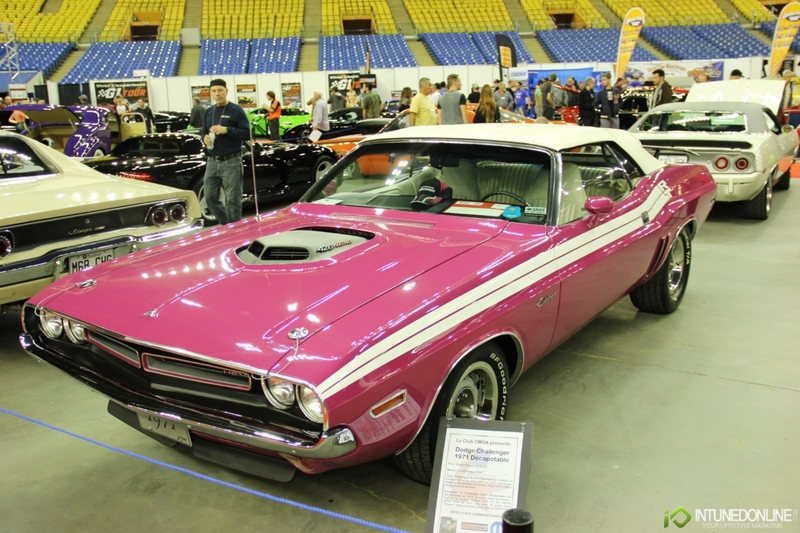 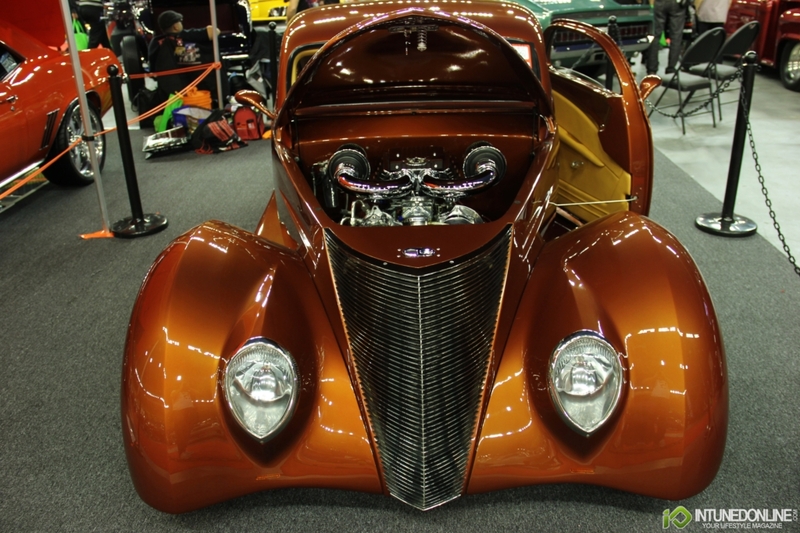 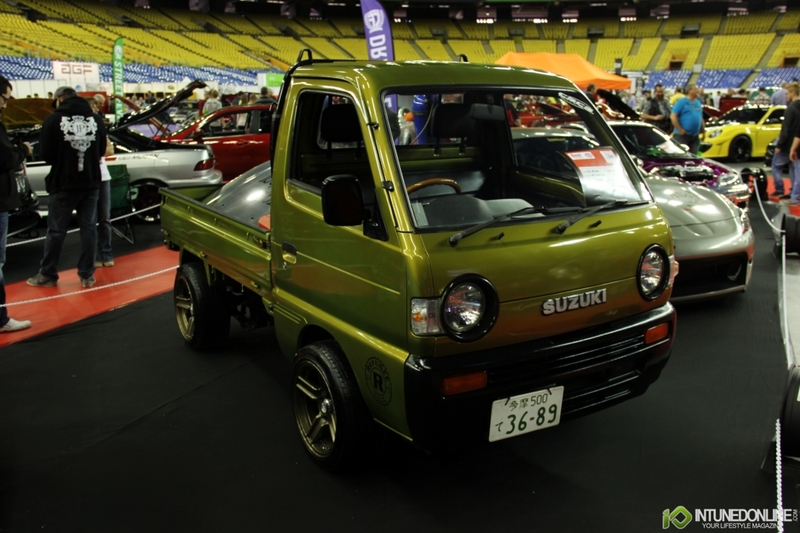 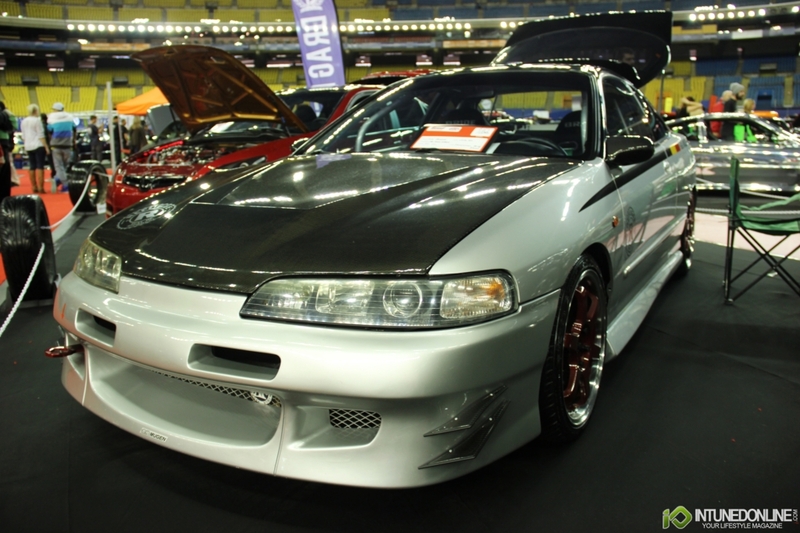 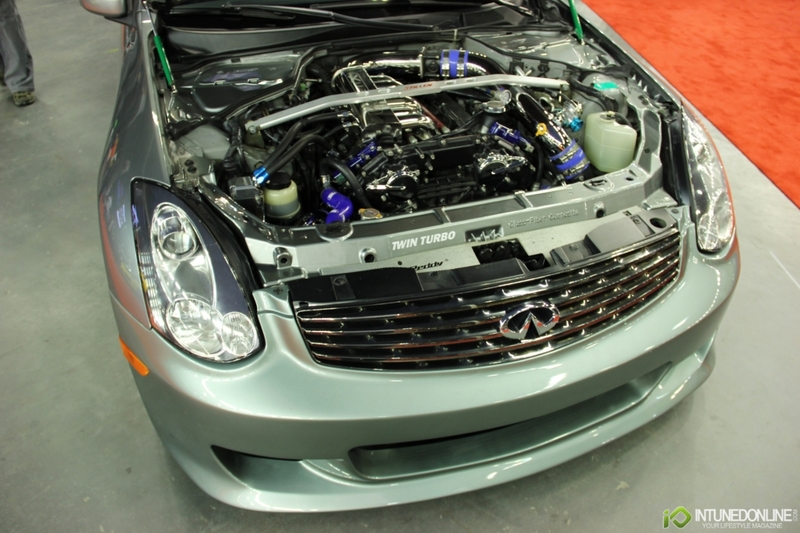 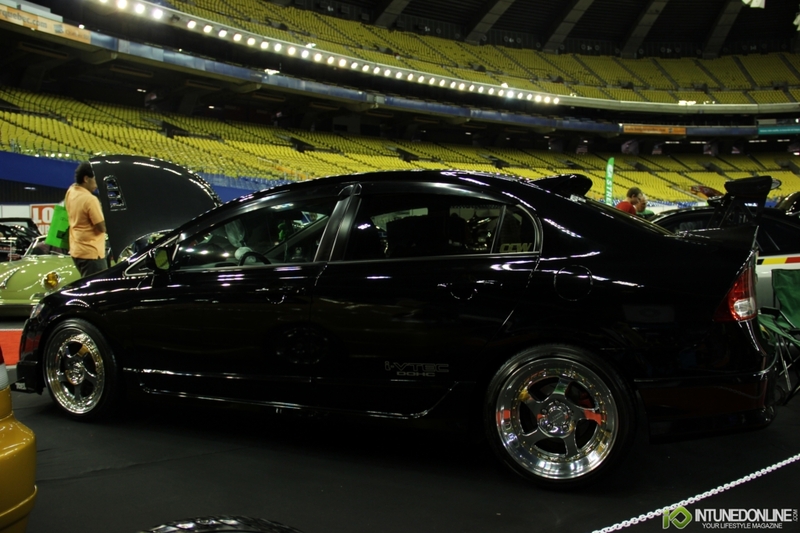 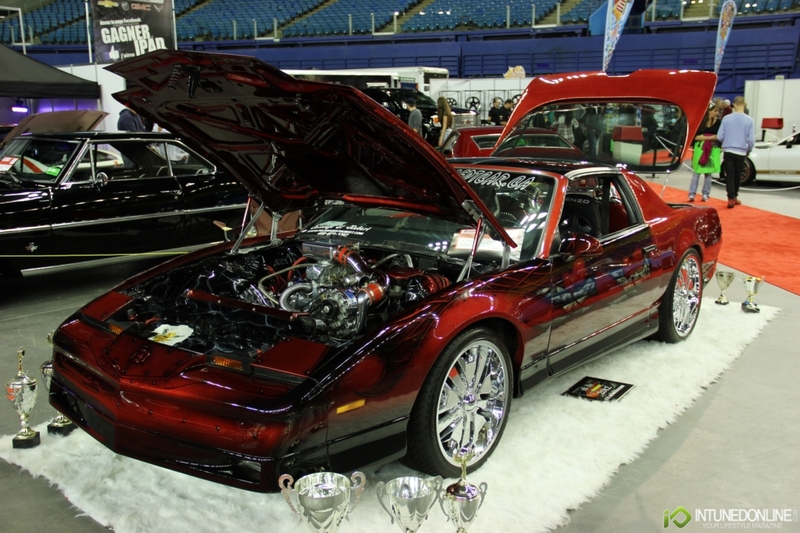 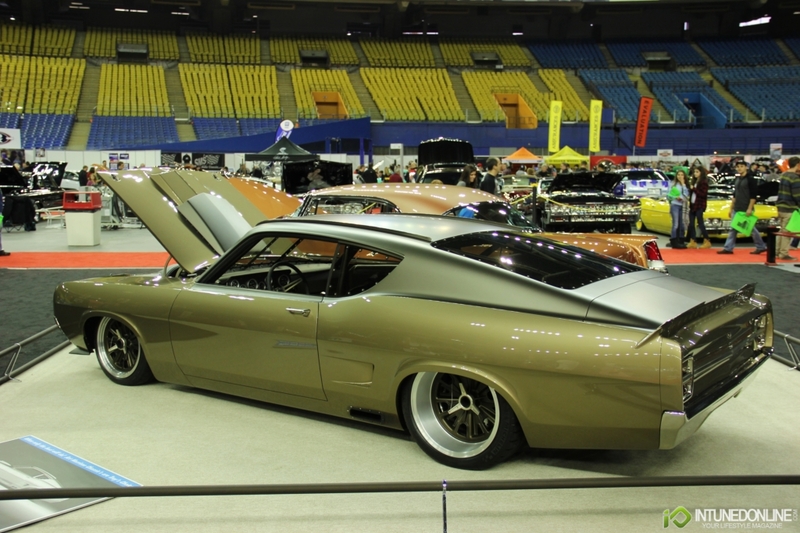 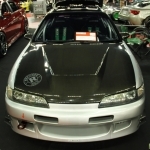 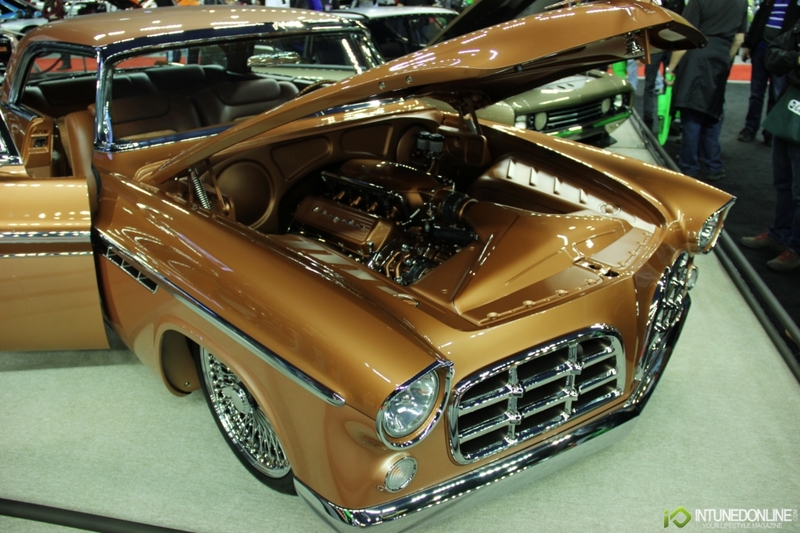 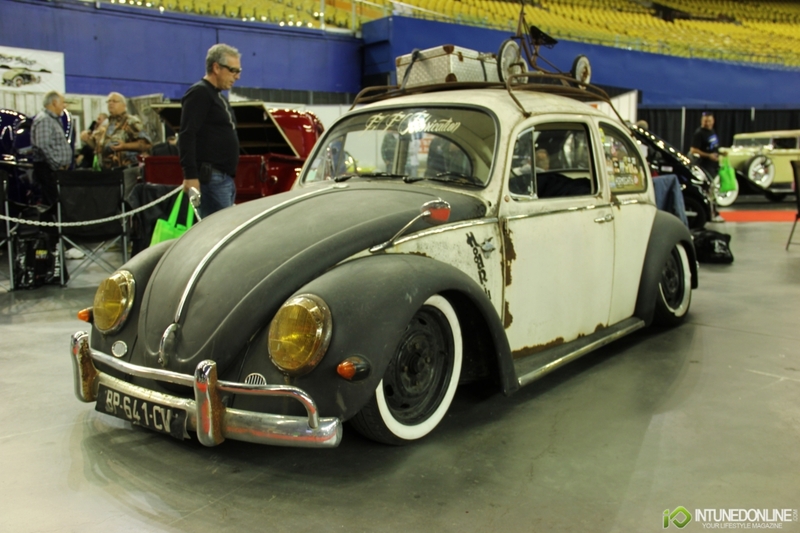 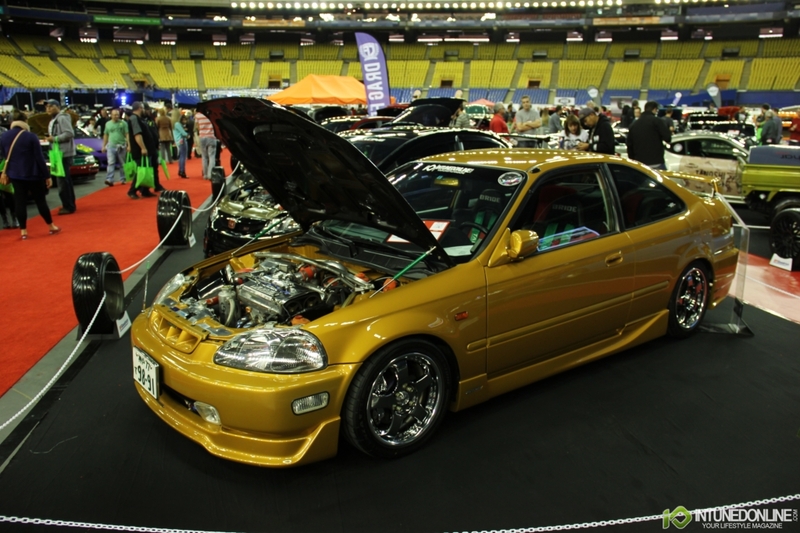 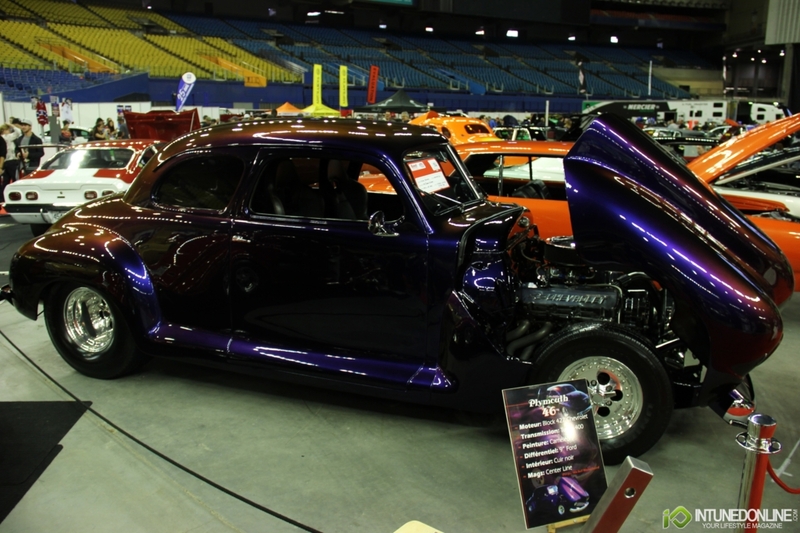 A few weeks ago the team at Intuned Online & I Love Tanoshi attended the return of Autorama in Montreal, Quebec. 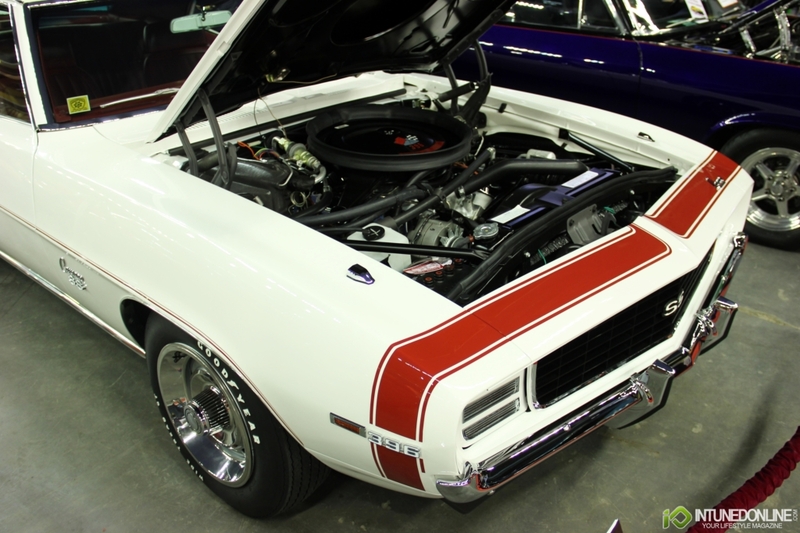 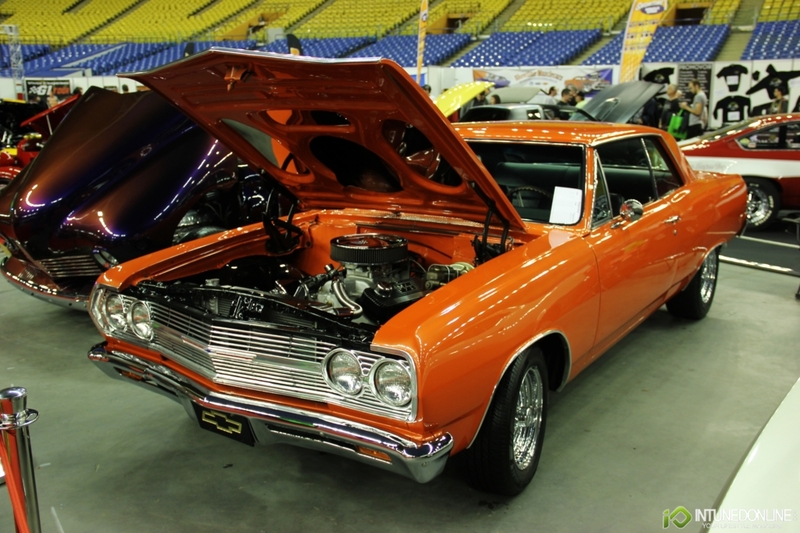 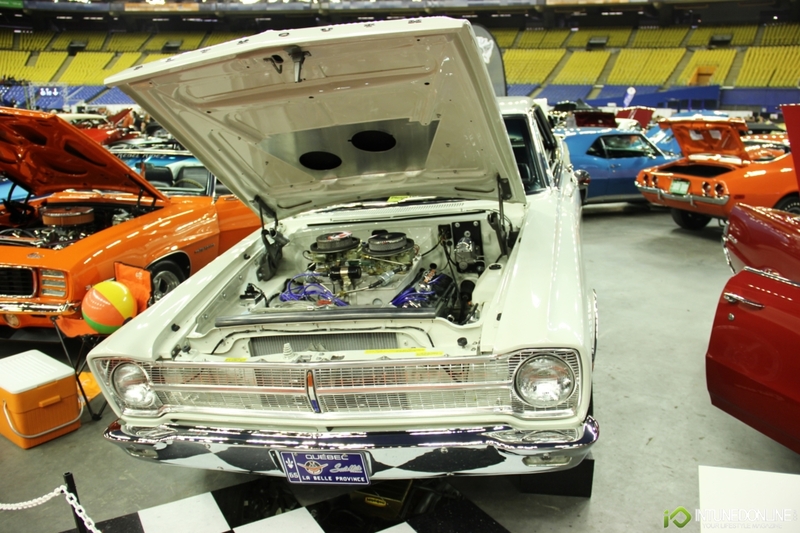 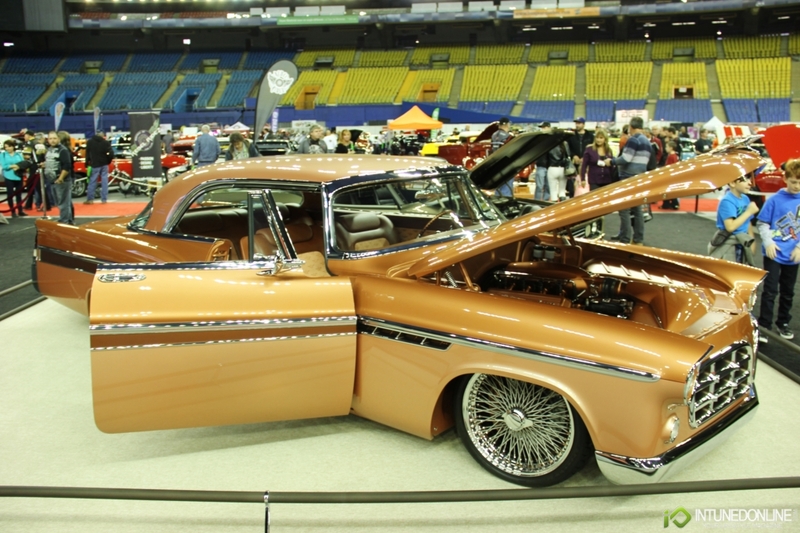 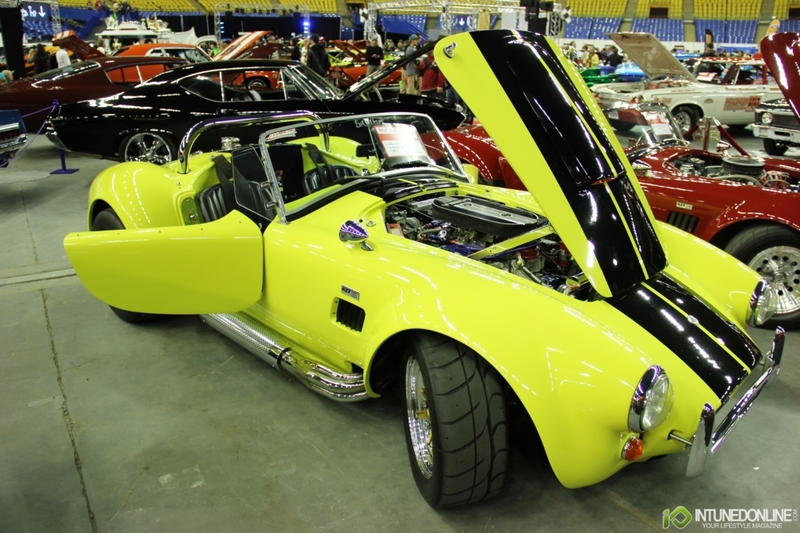 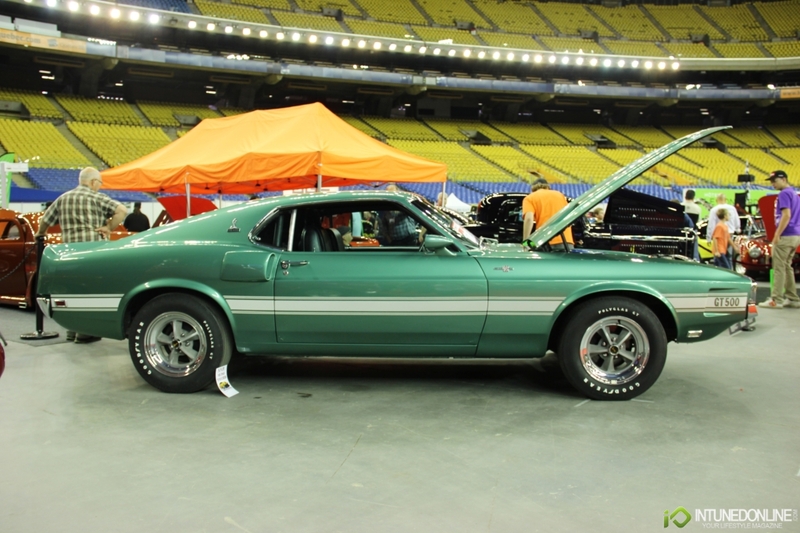 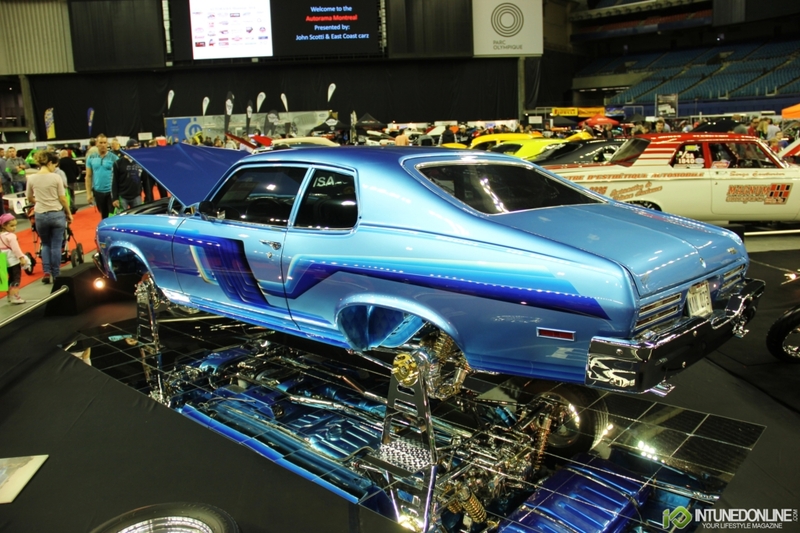 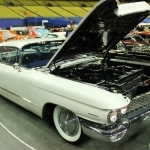 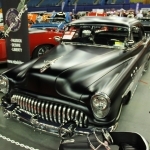 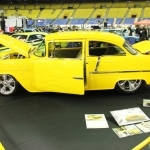 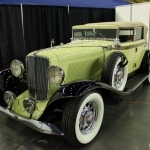 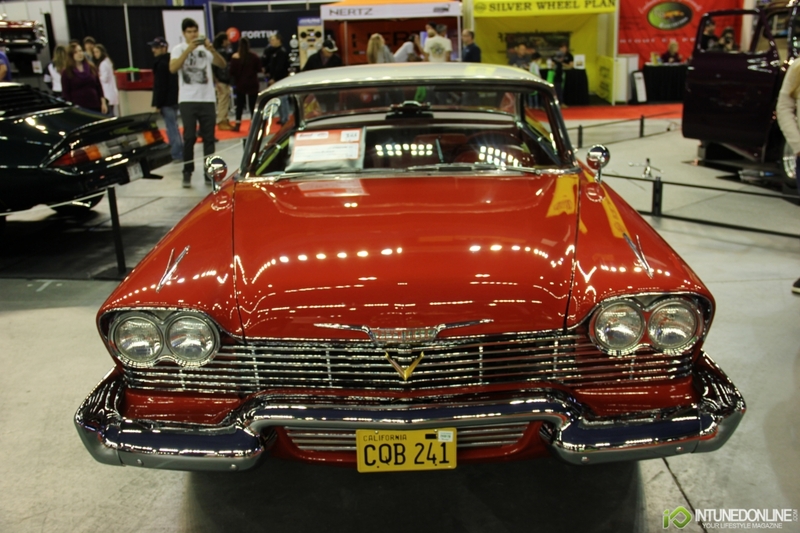 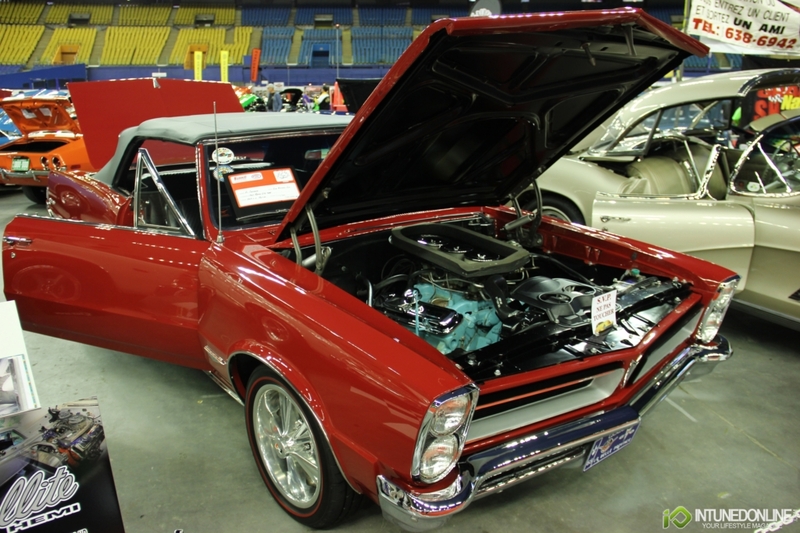 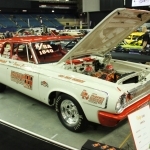 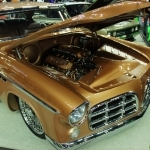 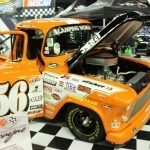 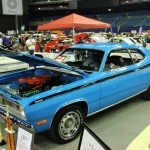 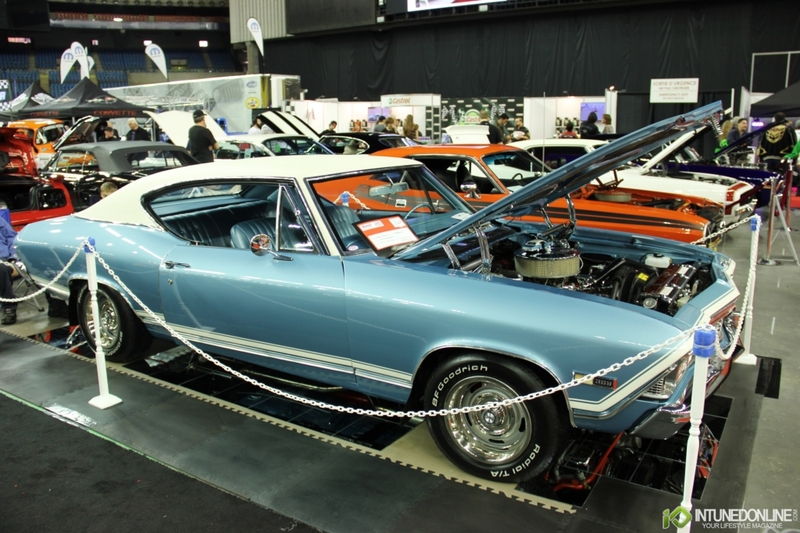 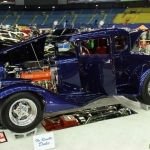 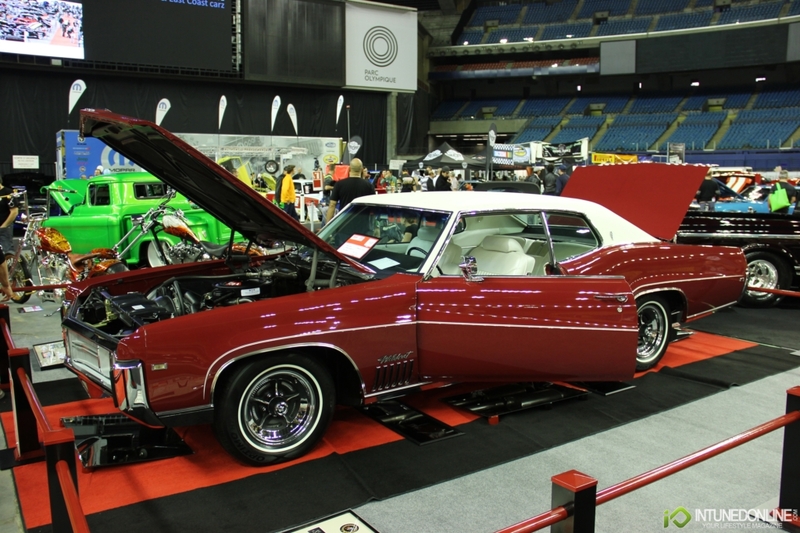 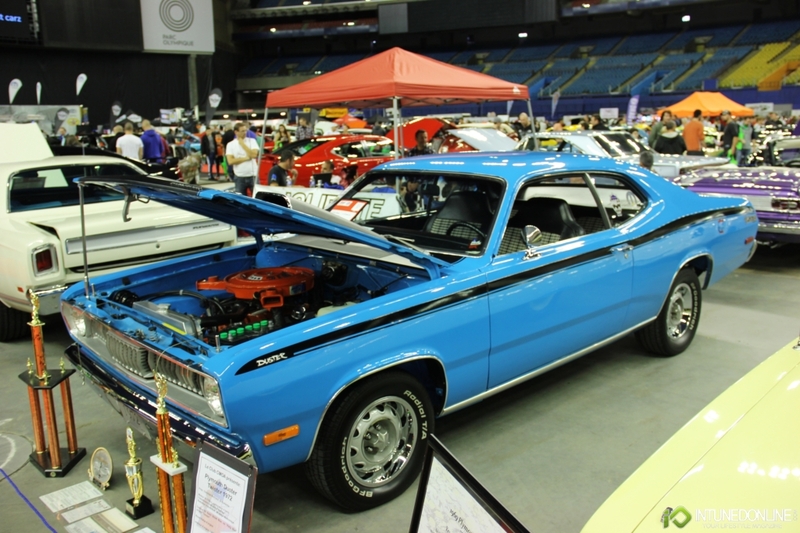 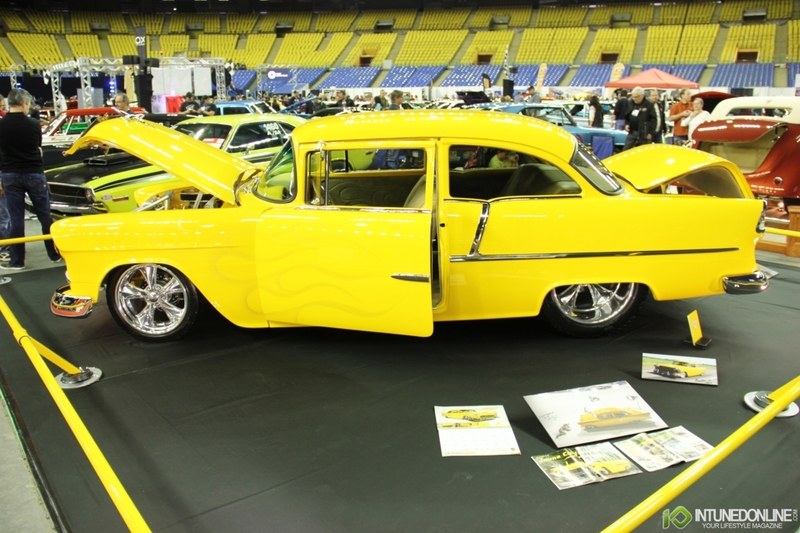 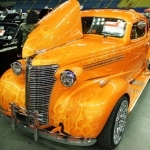 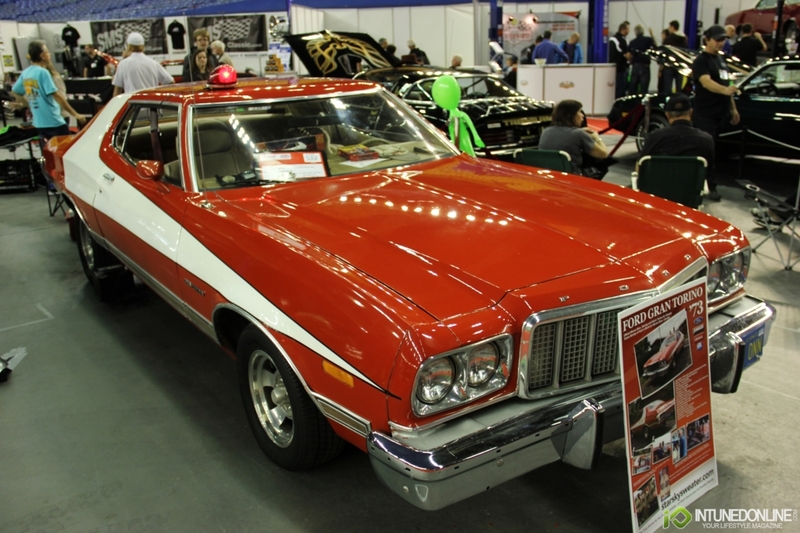 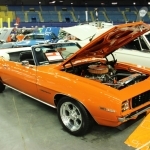 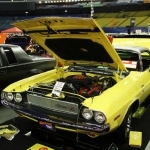 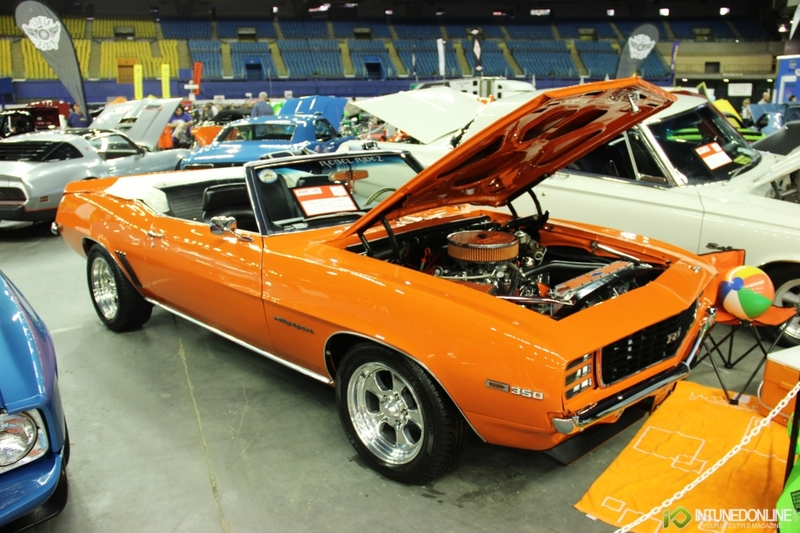 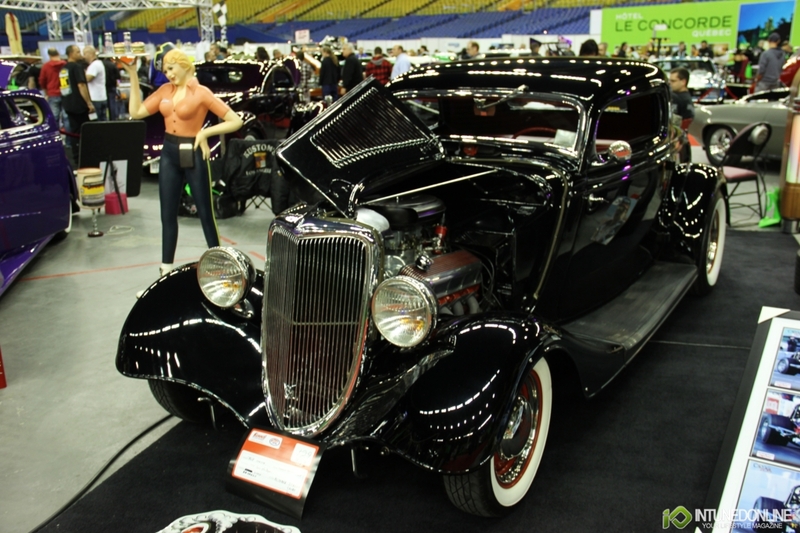 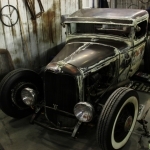 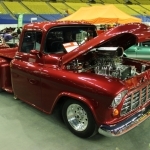 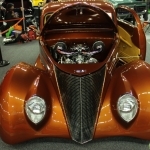 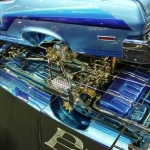 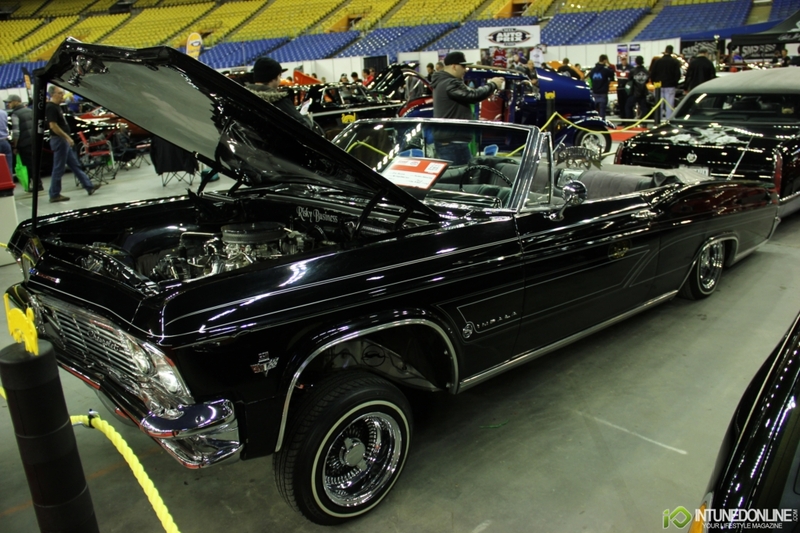 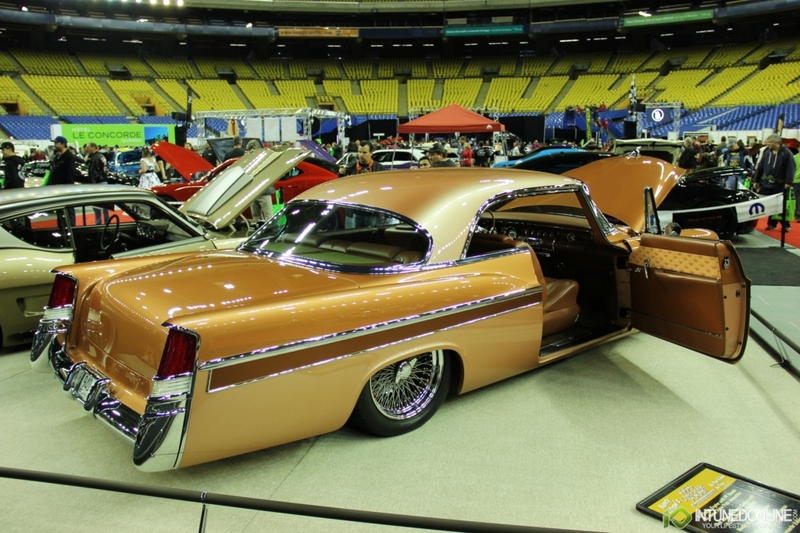 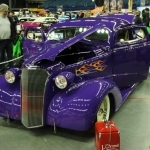 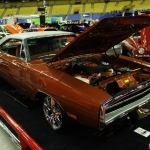 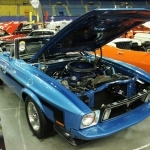 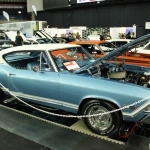 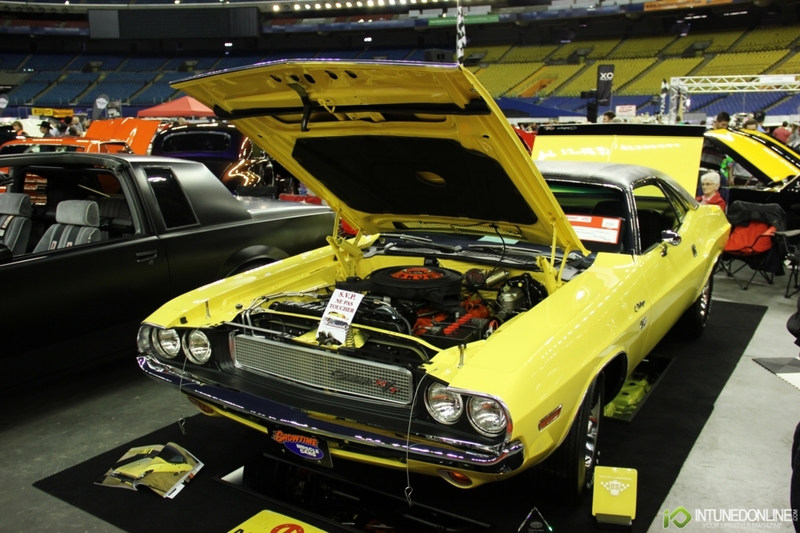 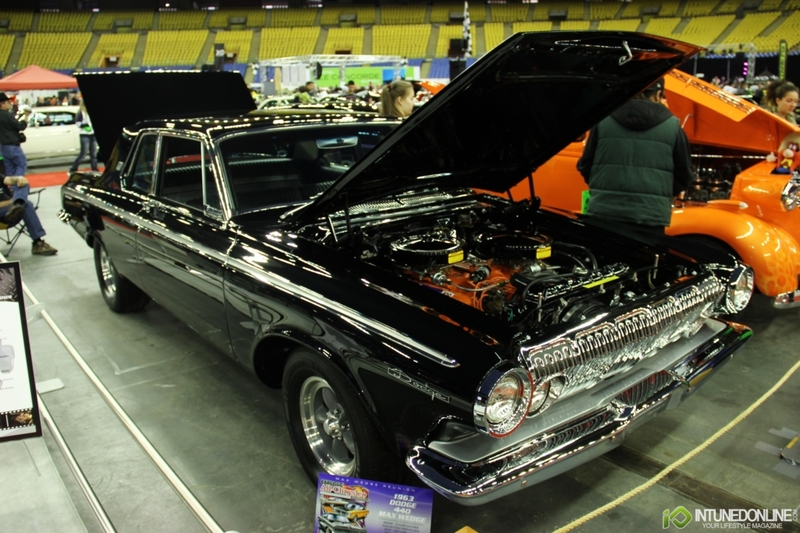 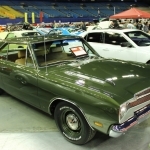 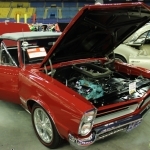 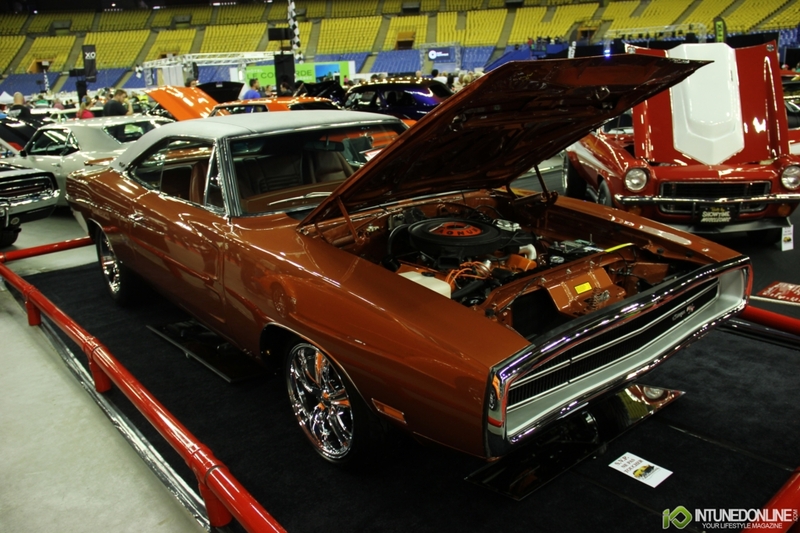 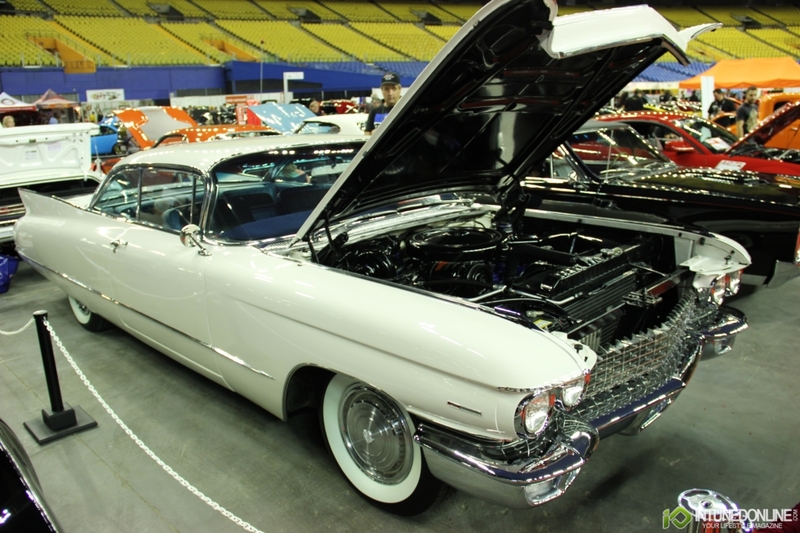 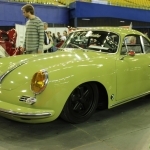 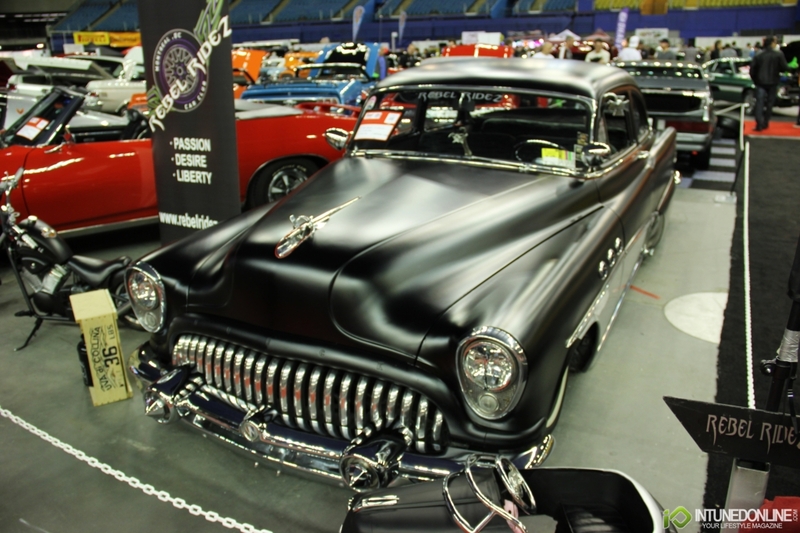 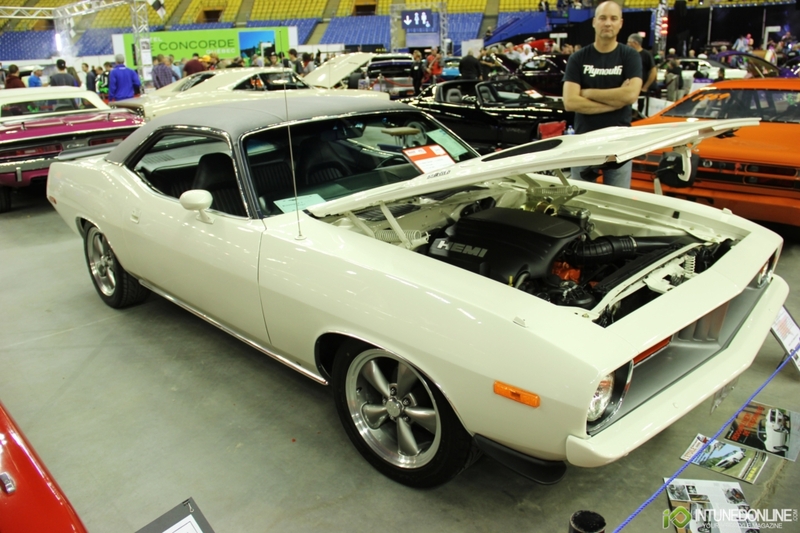 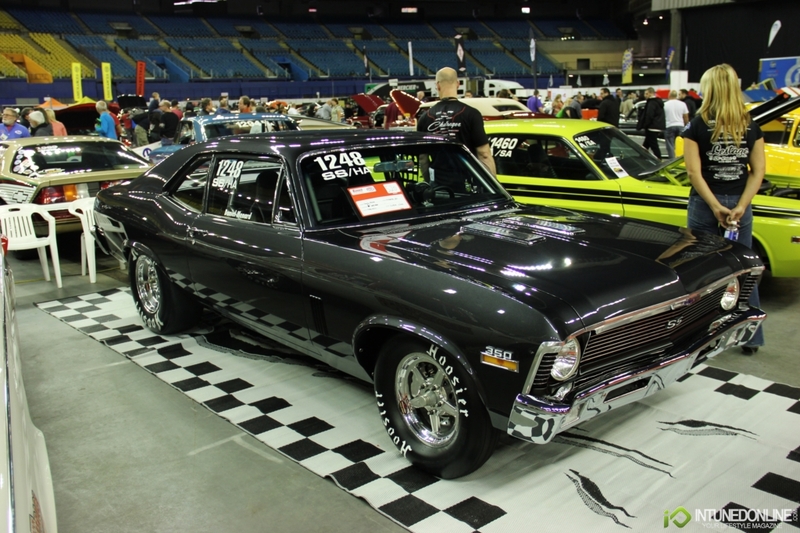 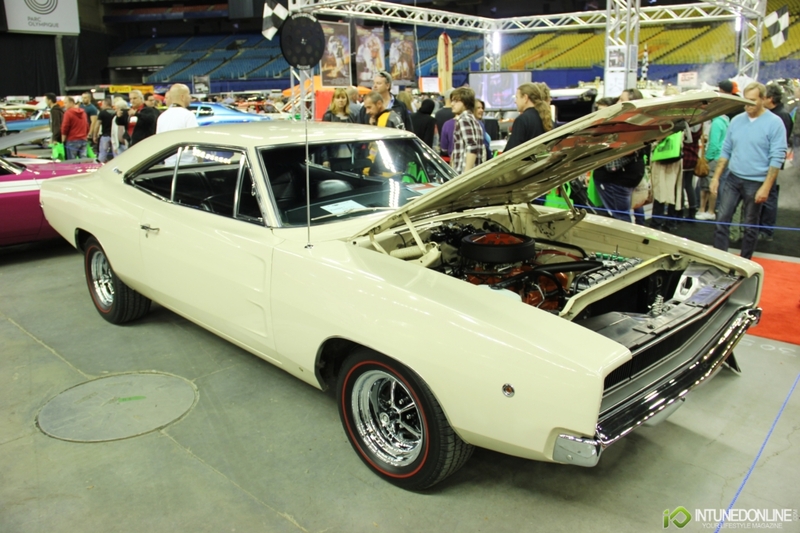 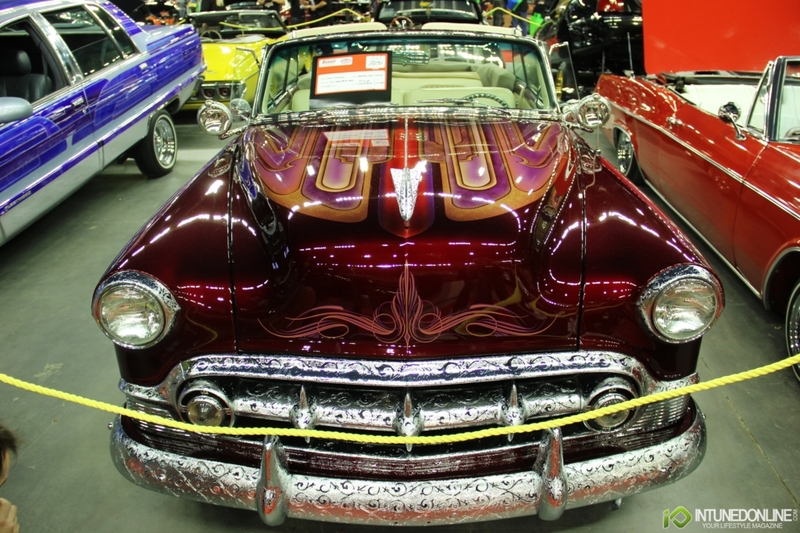 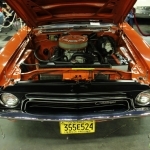 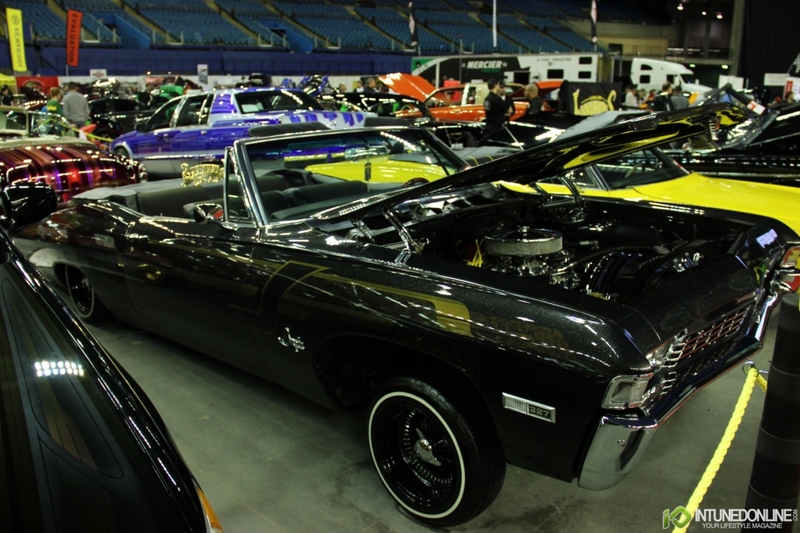 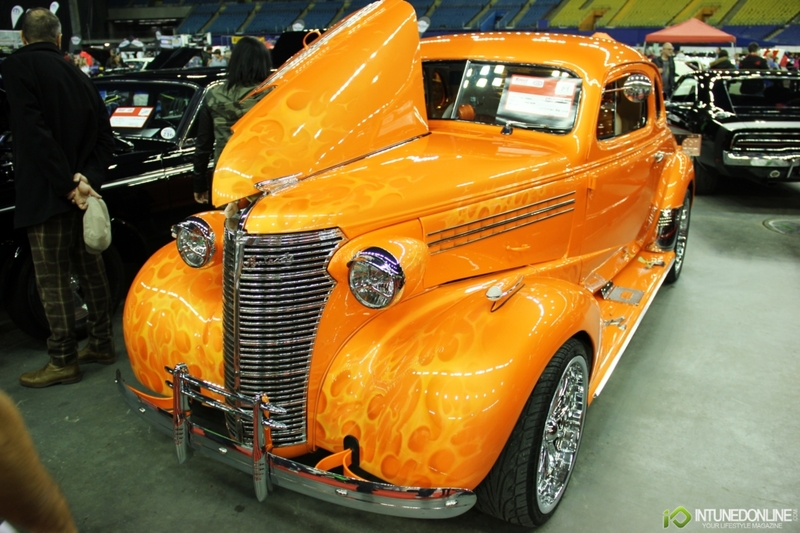 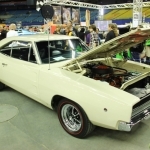 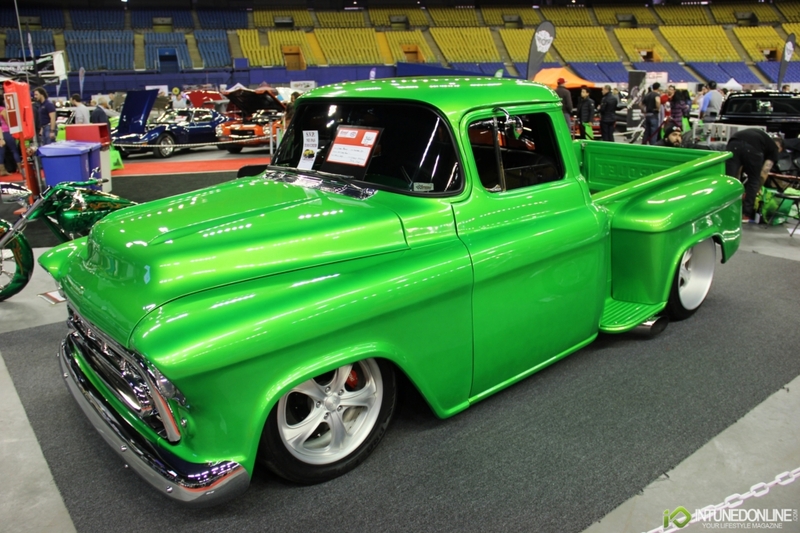 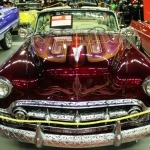 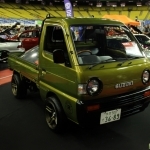 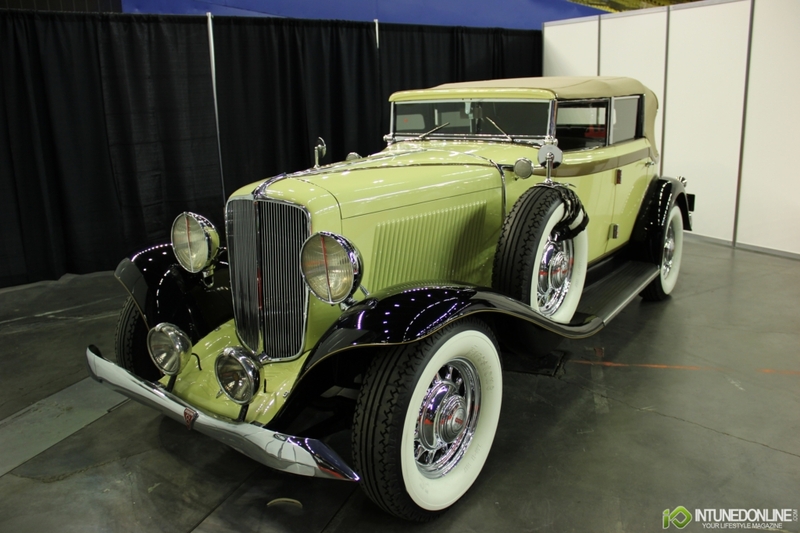 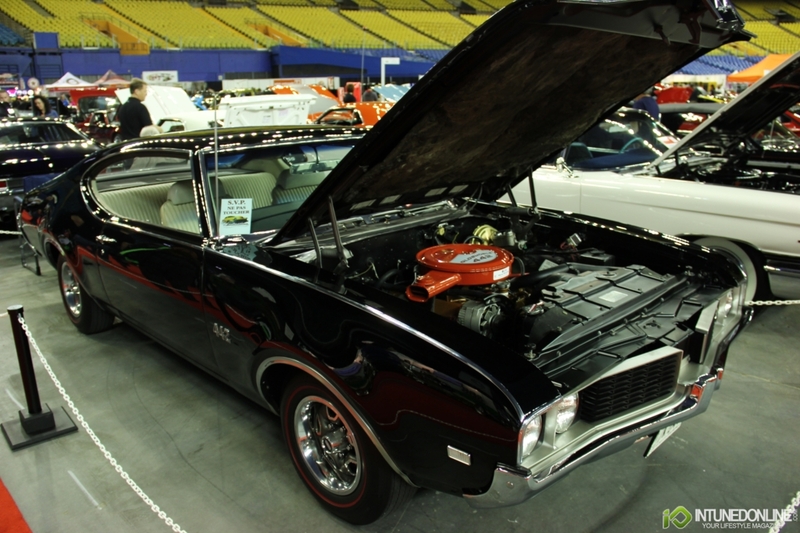 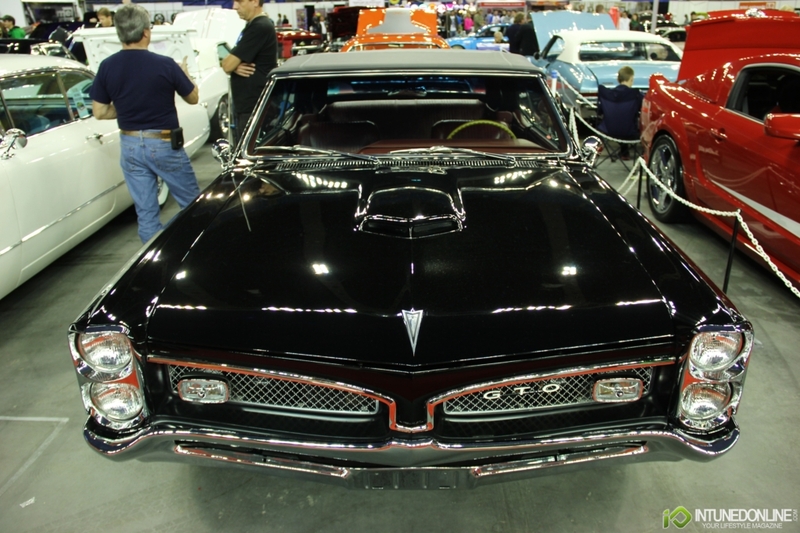 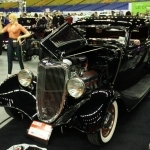 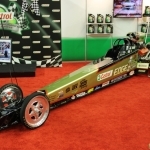 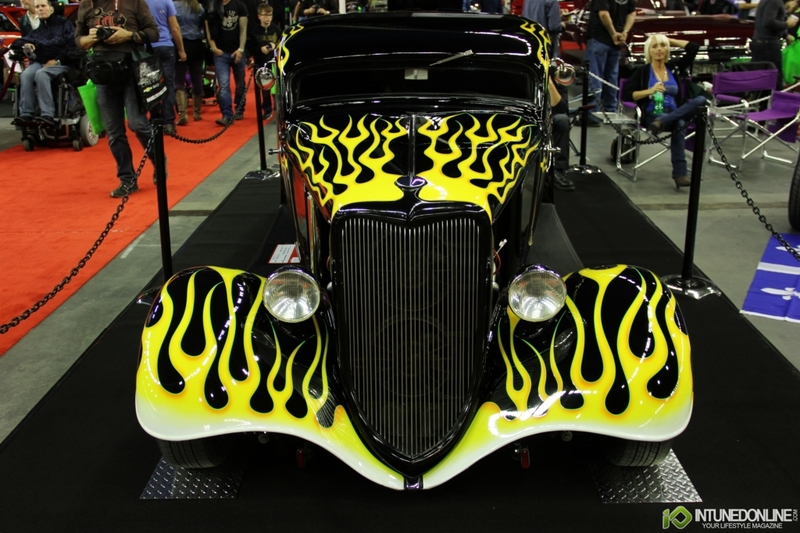 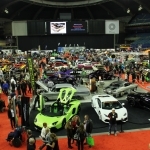 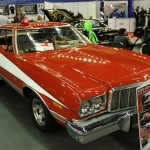 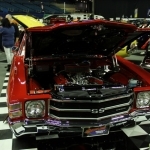 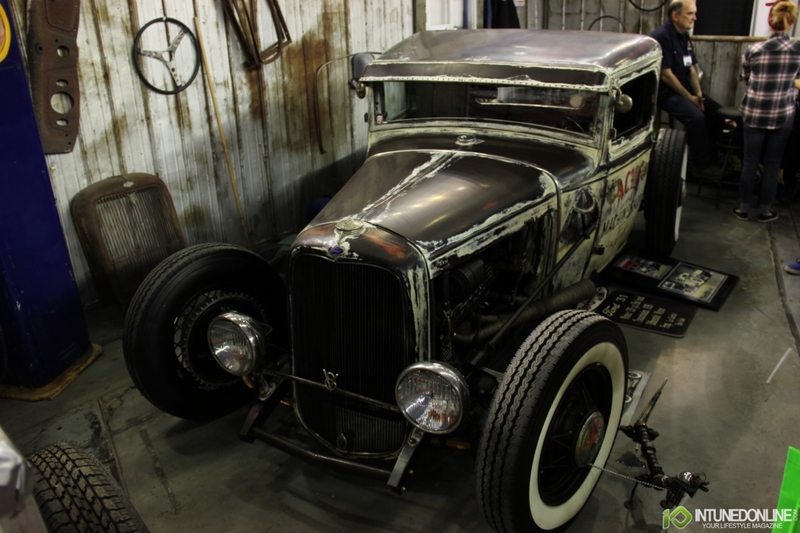 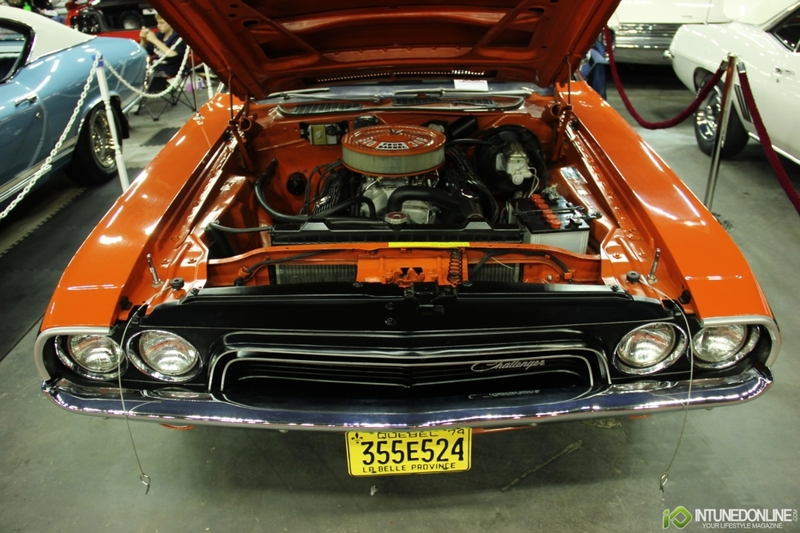 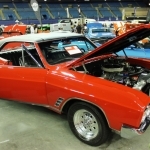 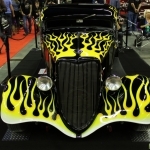 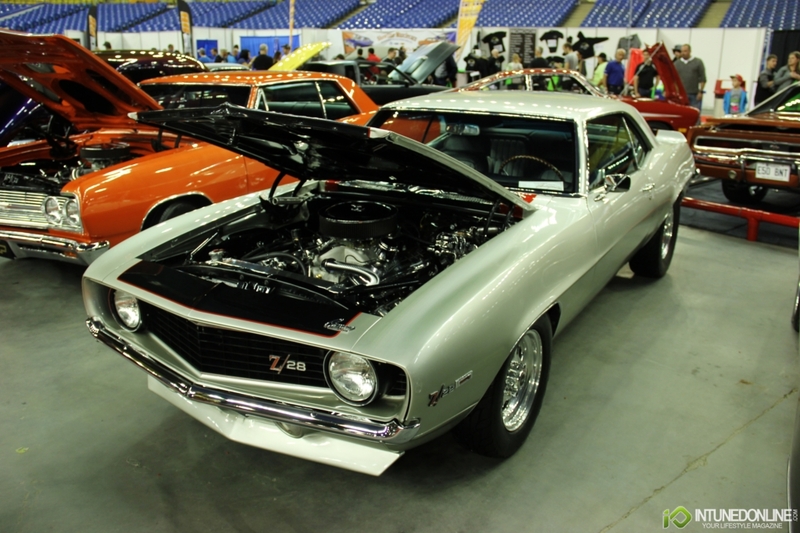 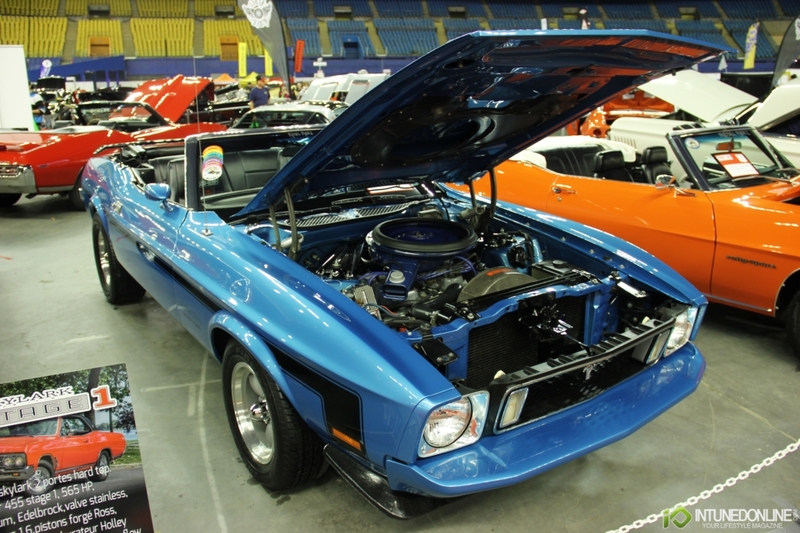 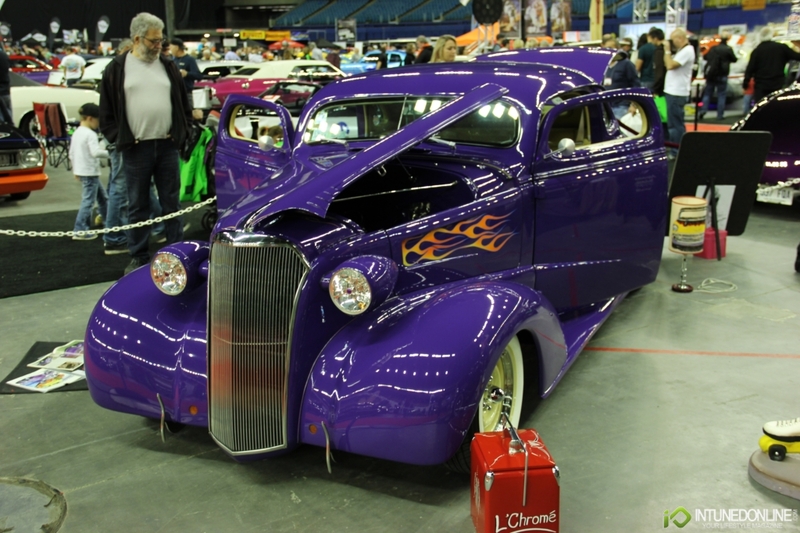 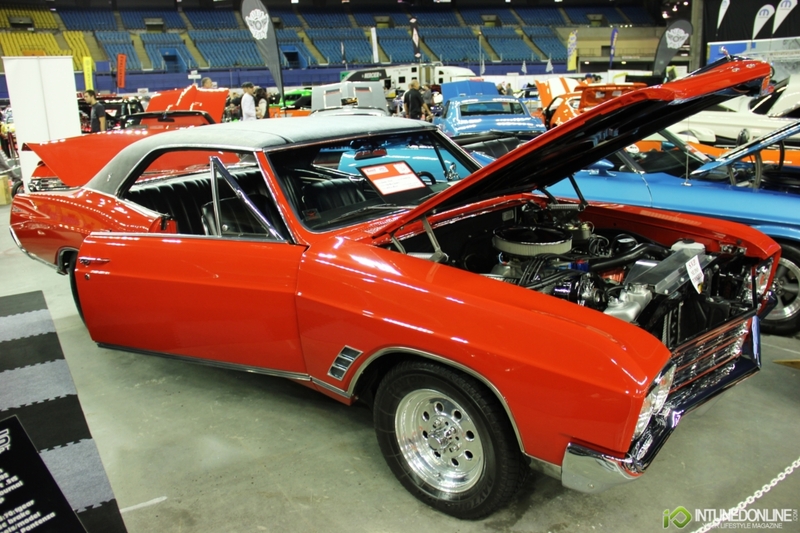 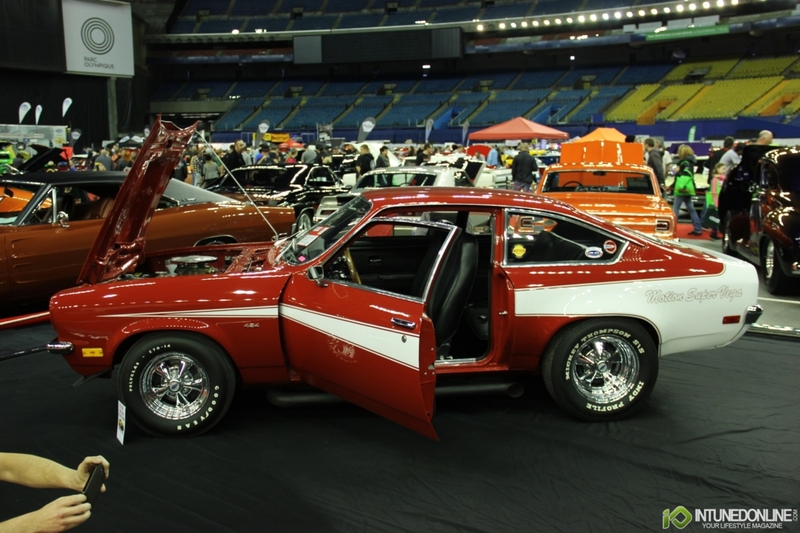 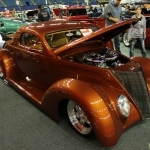 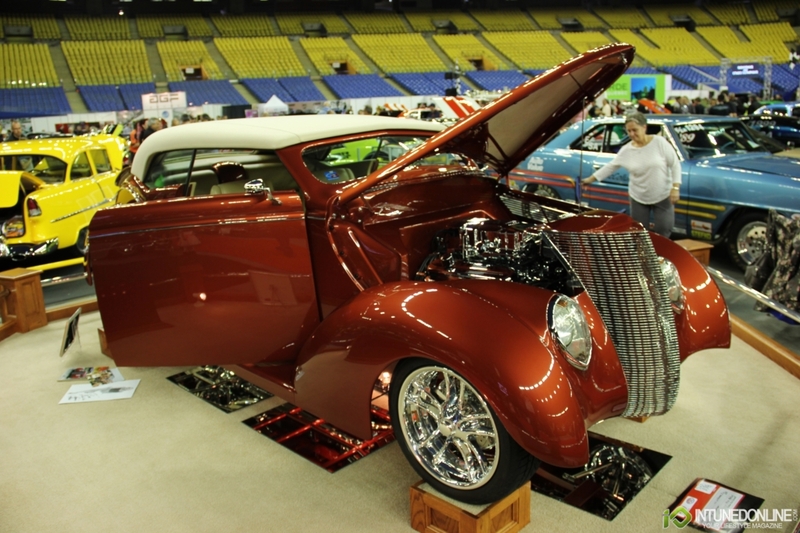 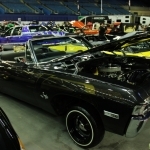 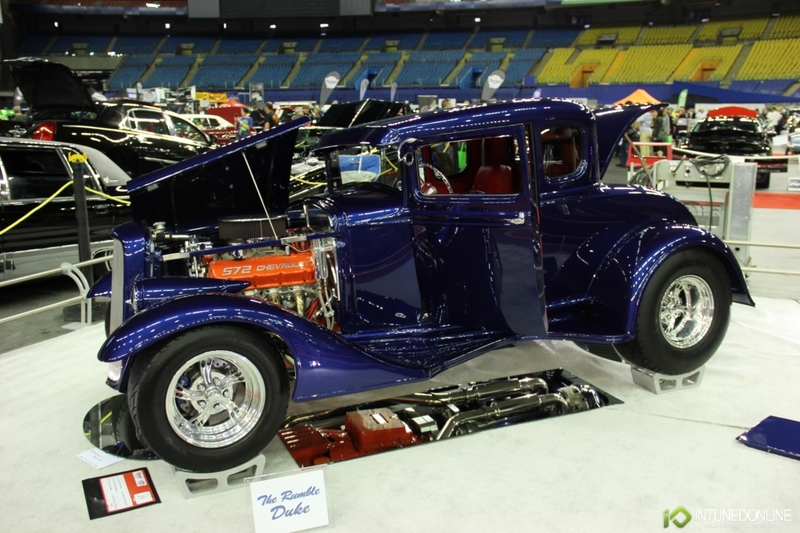 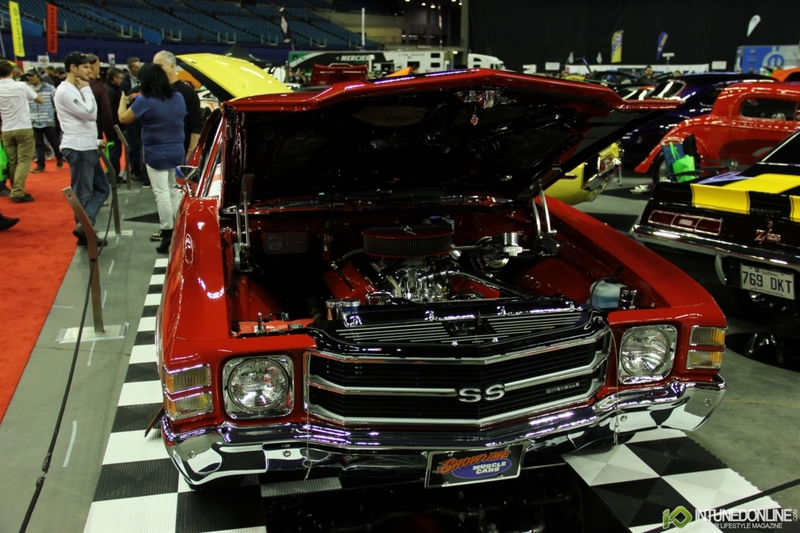 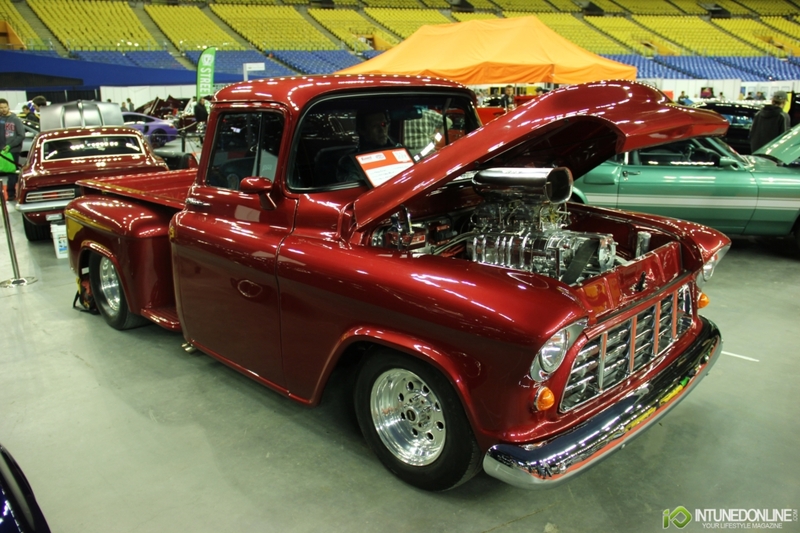 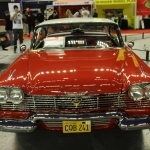 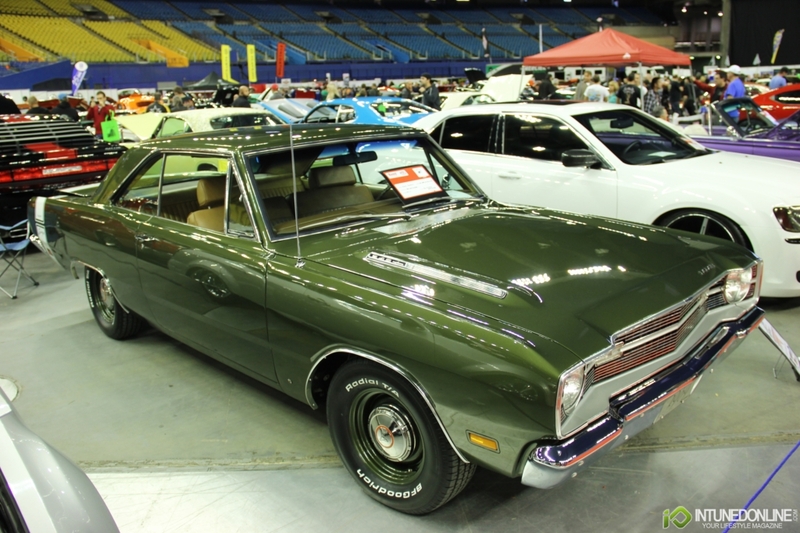 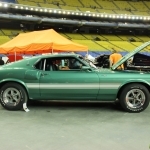 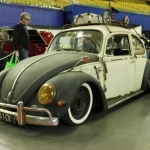 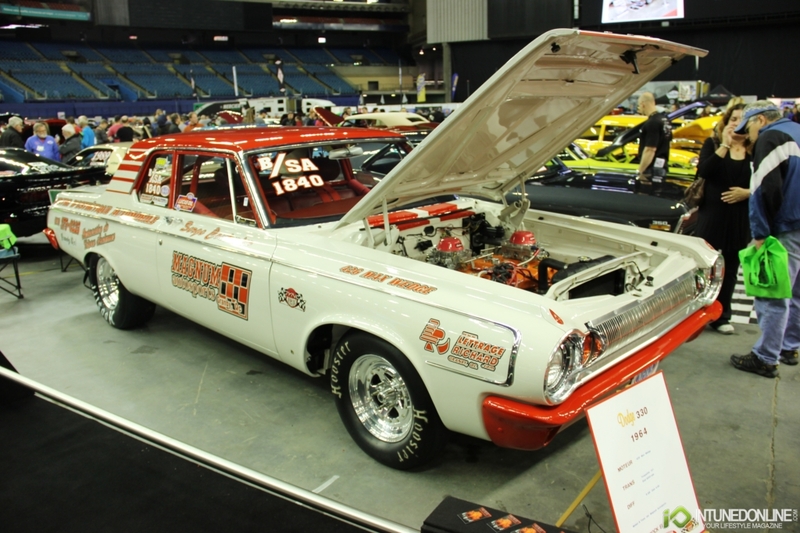 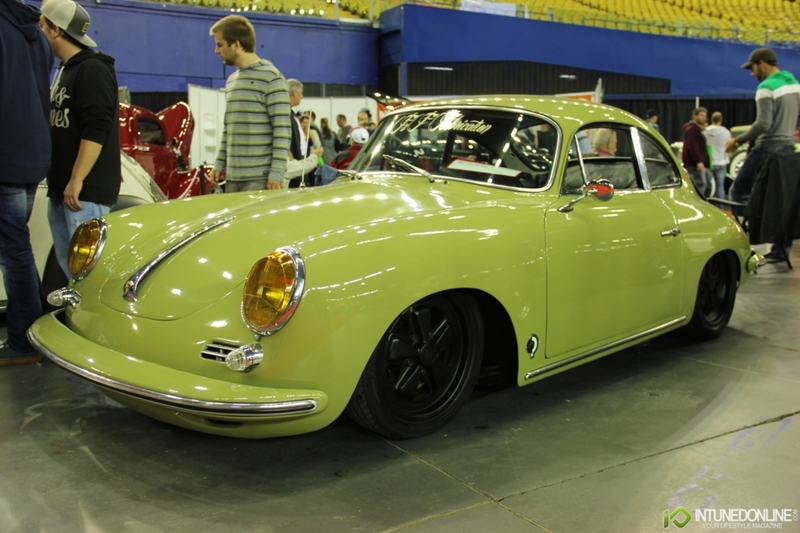 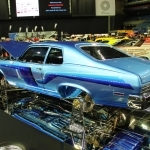 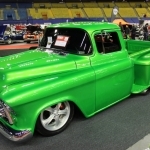 For our readers who may not be familiar with the name Autorama; these shows held annually in Montreal brought out the best of the best in classic car shows, including fully restored classics, powerful dragsters, radical customs and one off special interest vehicles. 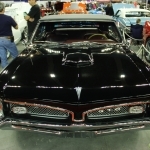 Some of my earliest, personal car show memories were from these shows as a kid where I could see all these cool cars in one place; I even remember seeing the Batmobile, the A-Team Van and the Flinstone's car along with some of the many other classic and recognizable builds which have toured the show circuit over the years. 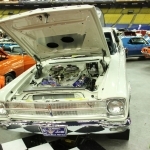 It's been over 20 years since the last Autorama which I remember attending, so I was happy to see it's return as well as participate this time. 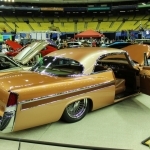 These types of shows are a nice change of scenery allowing for more families with young children to attend and check out the cars of the past and maybe inspire the enthusiasts of the future.